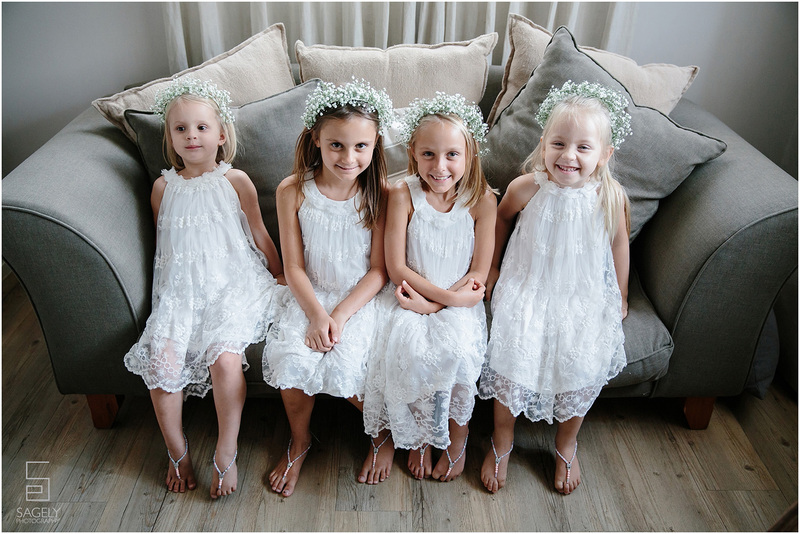 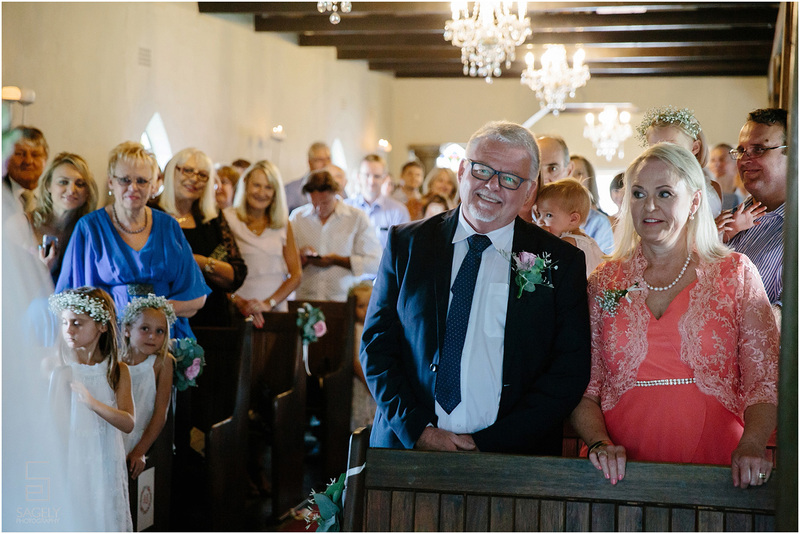 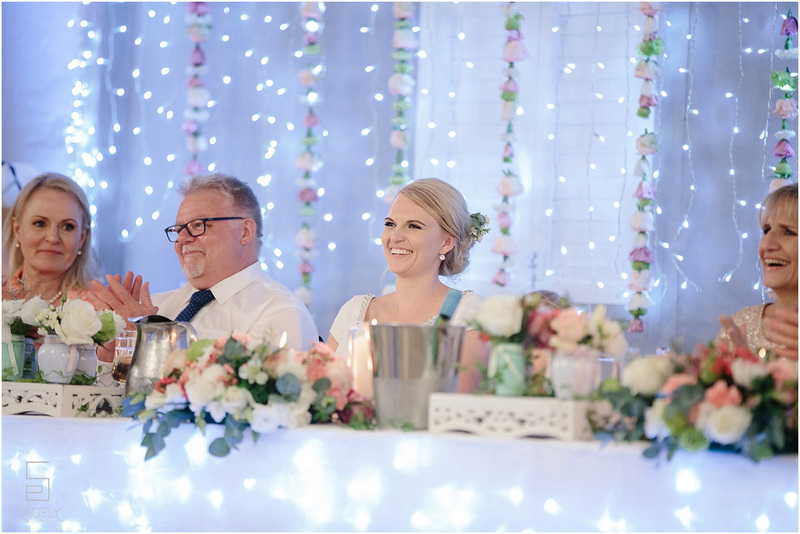 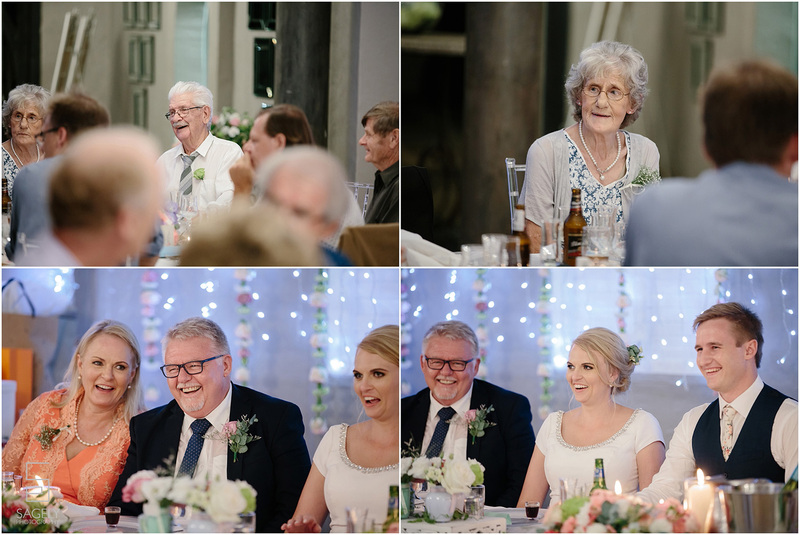 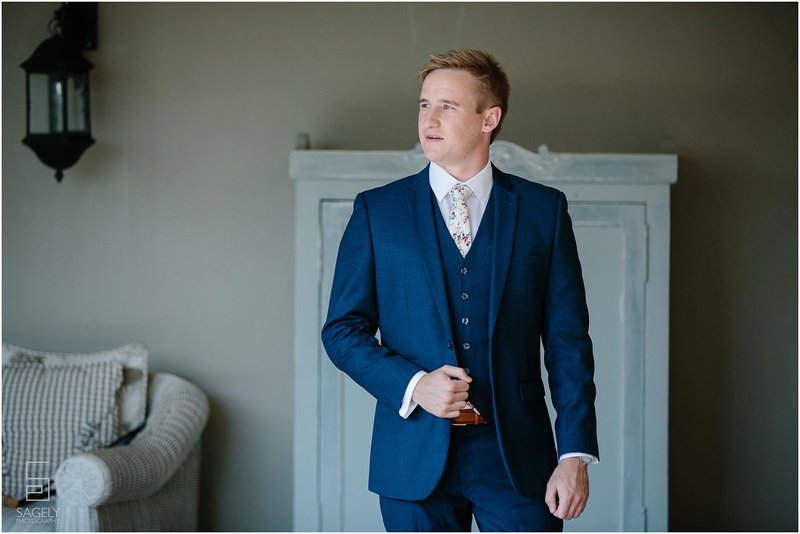 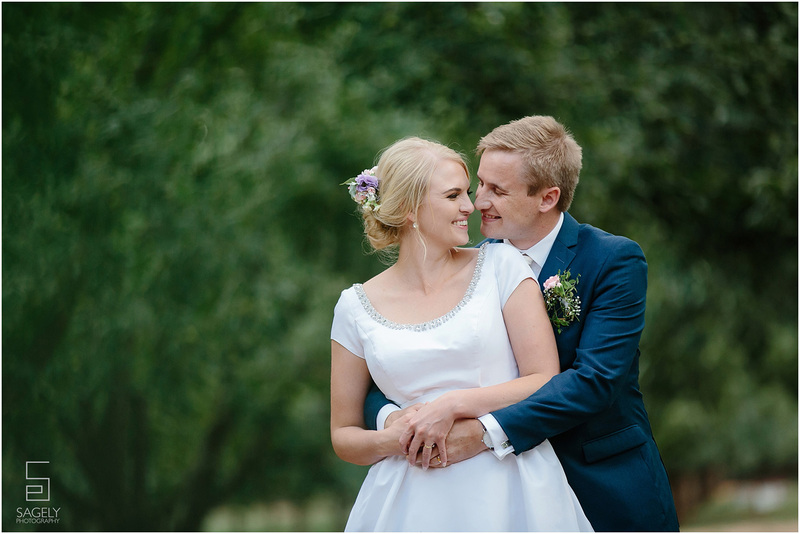 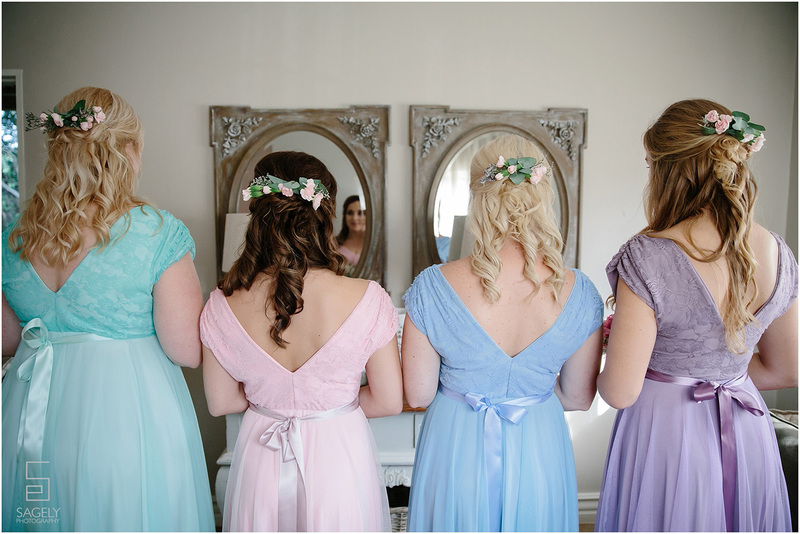 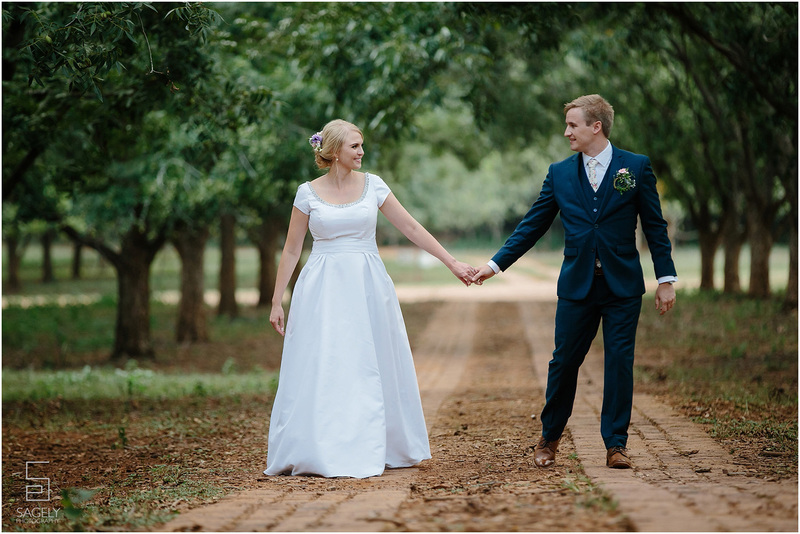 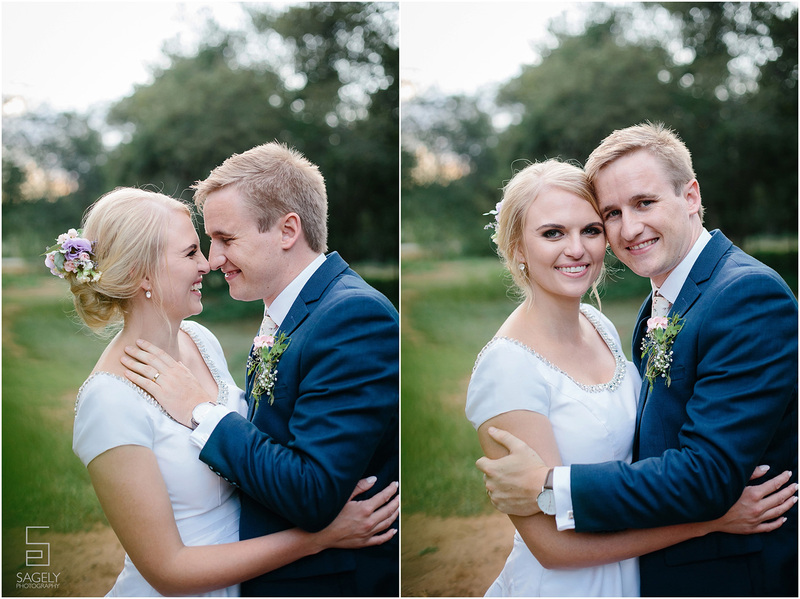 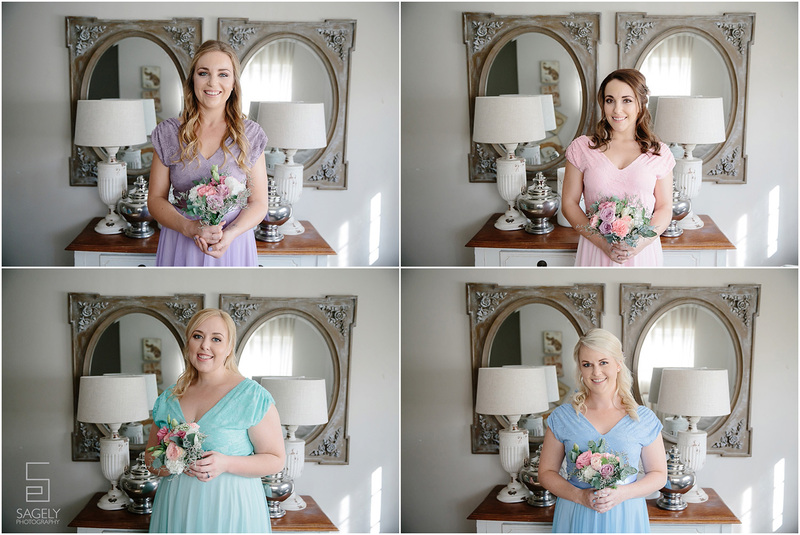 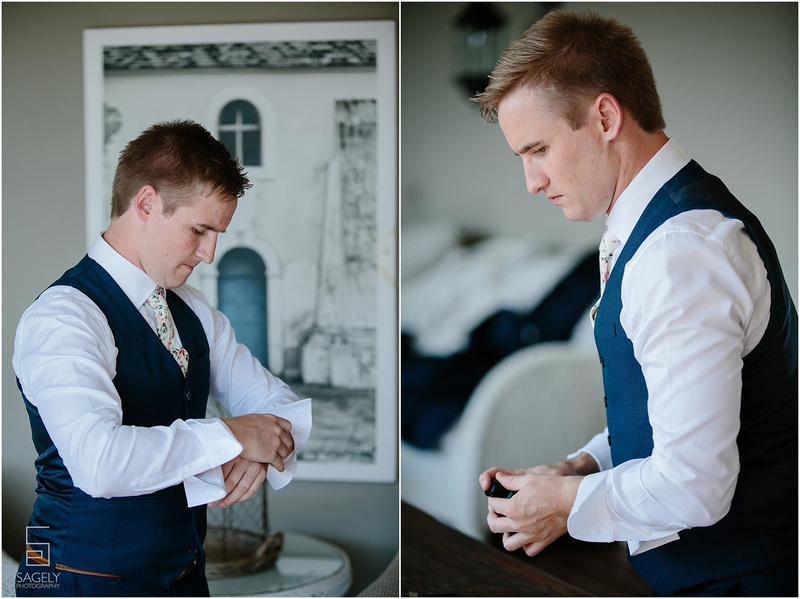 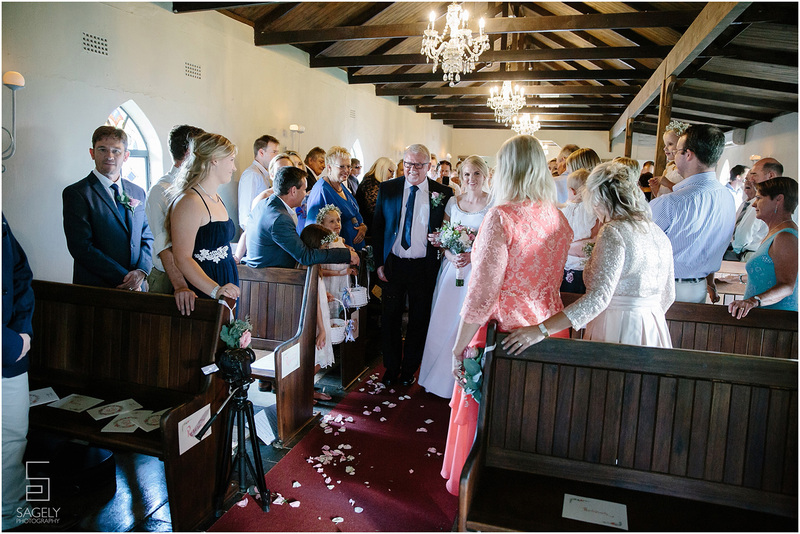 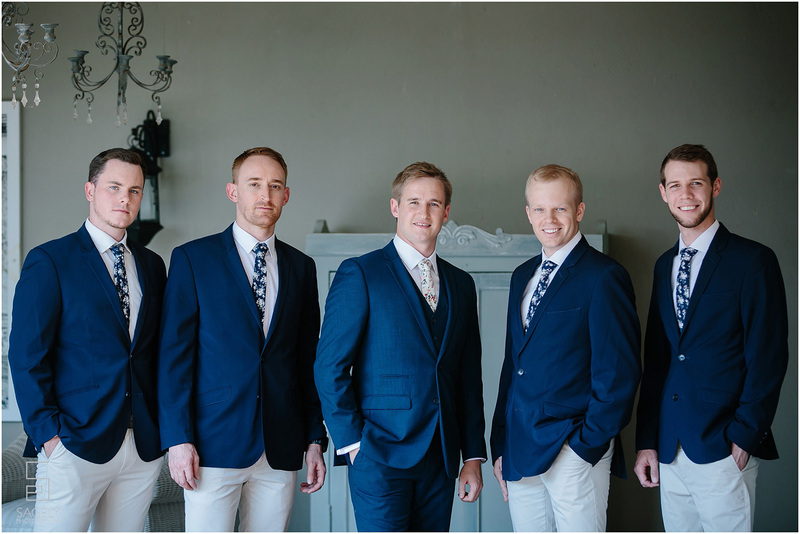 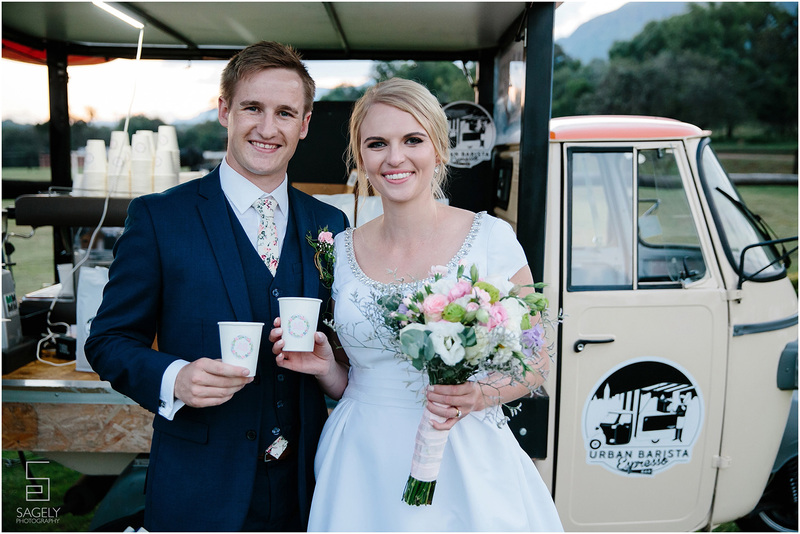 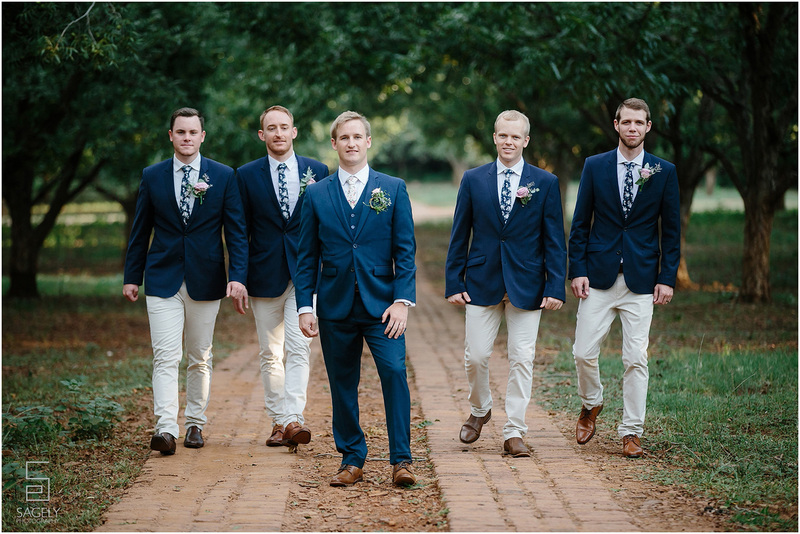 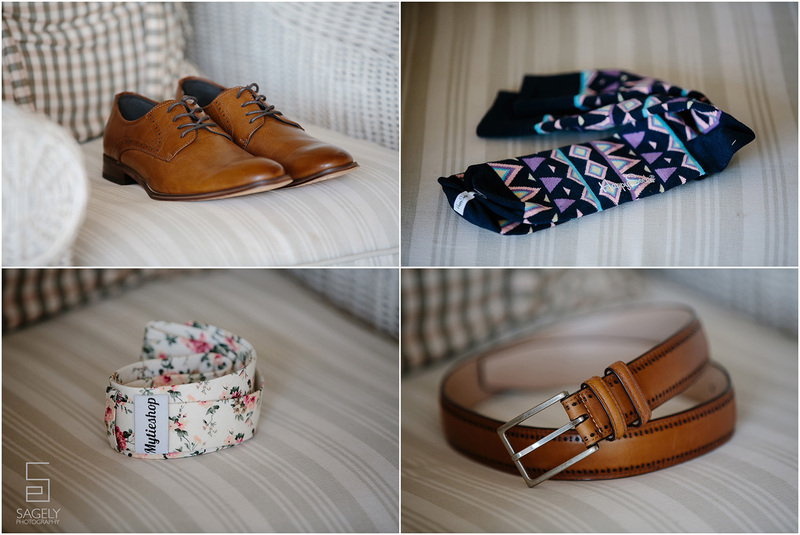 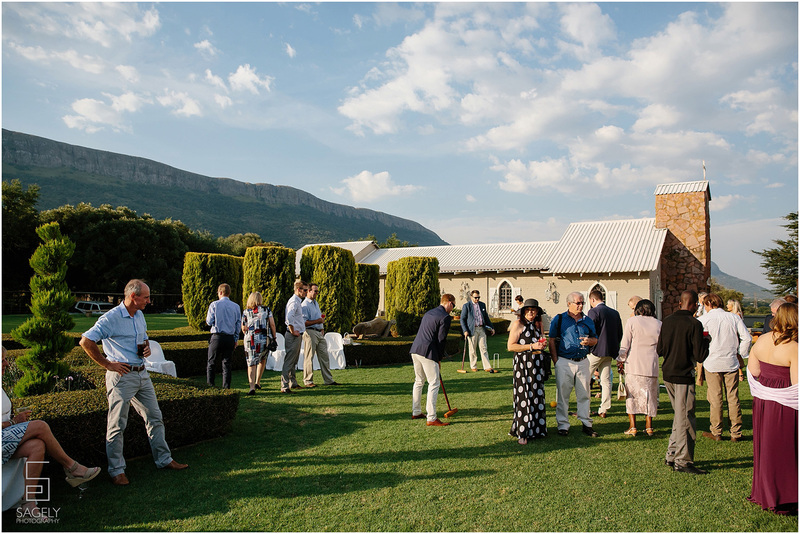 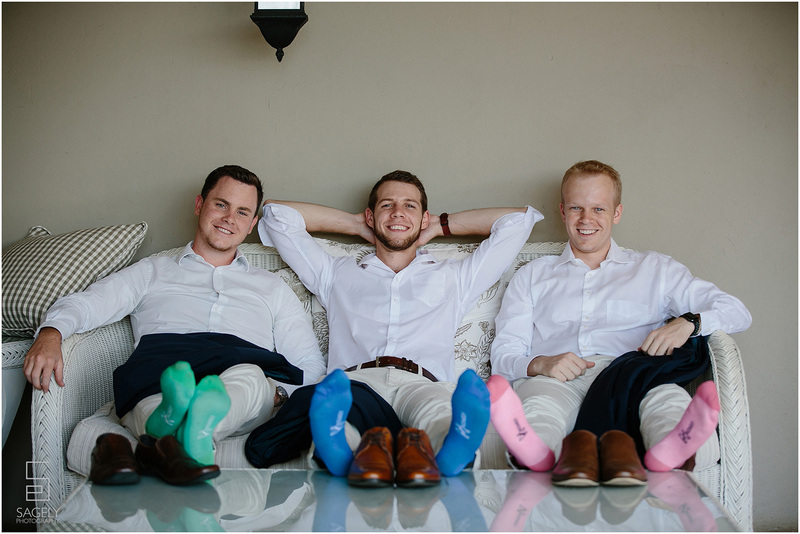 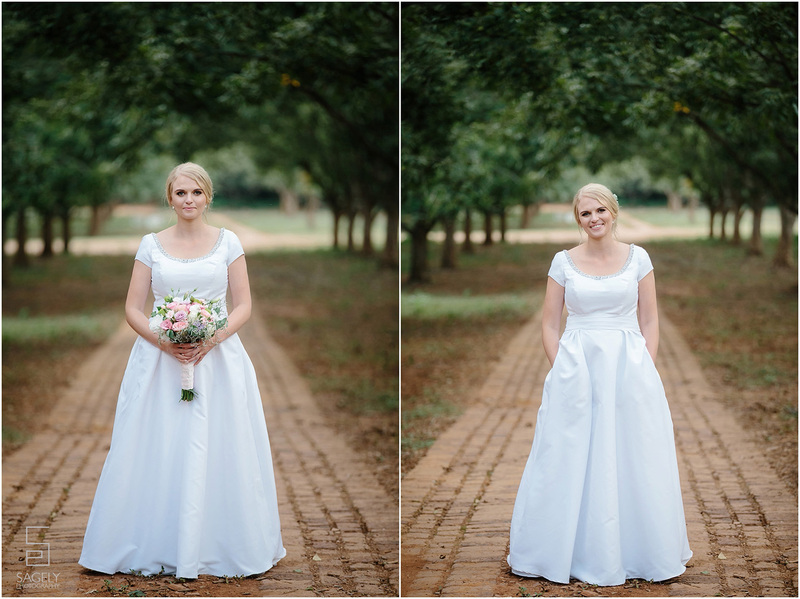 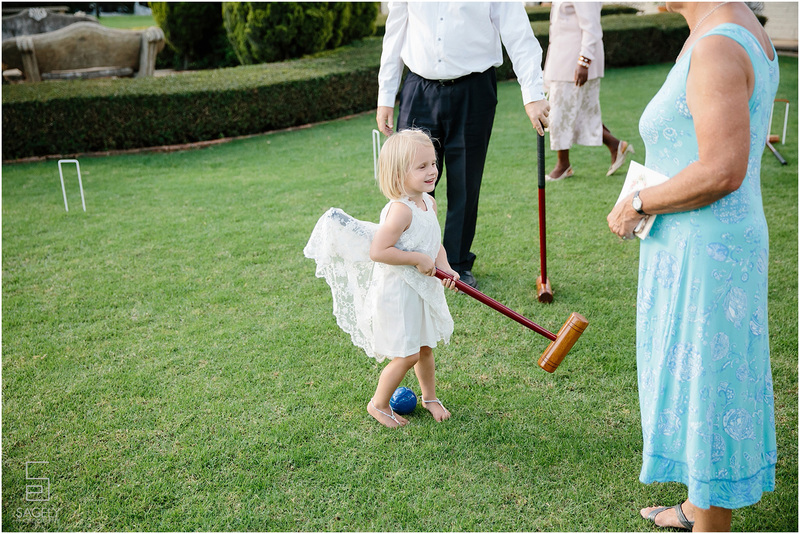 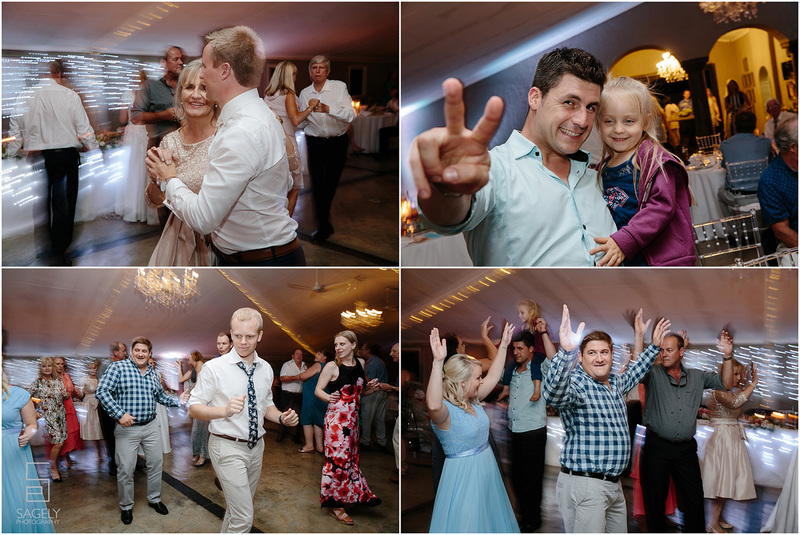 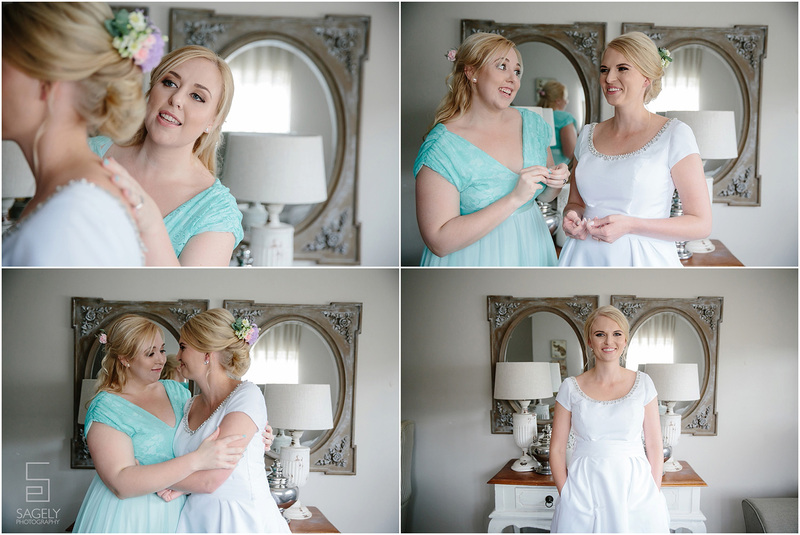 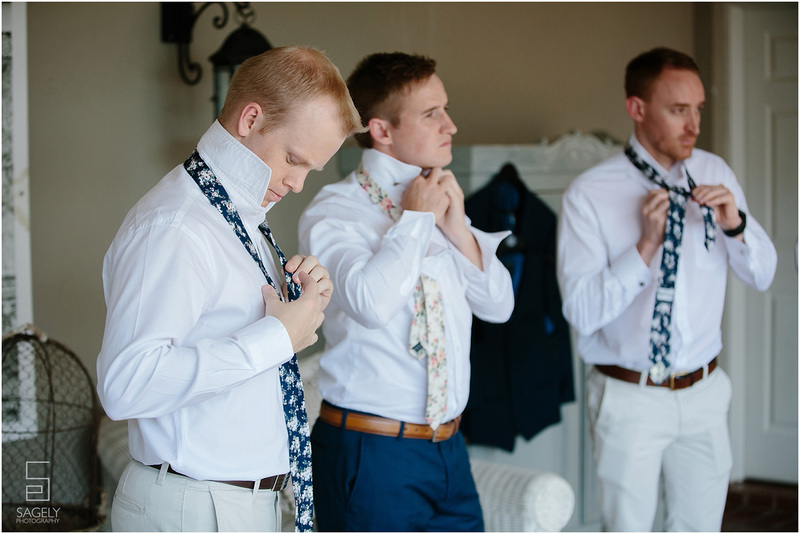 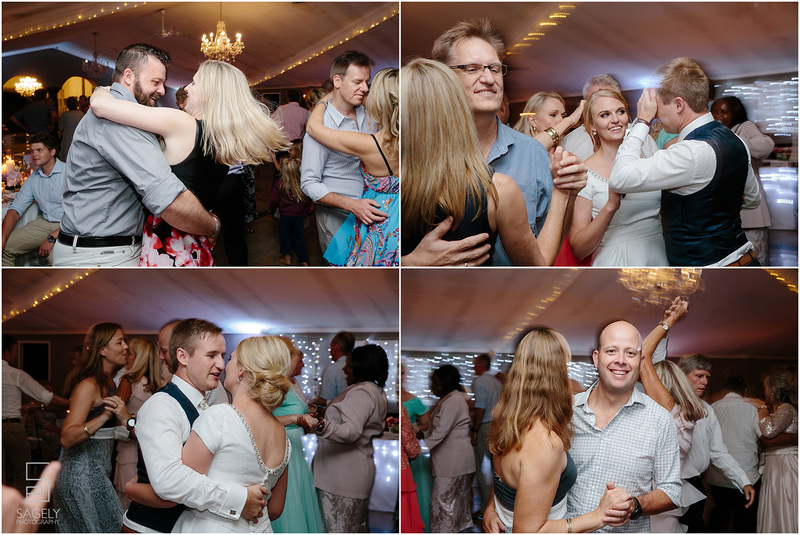 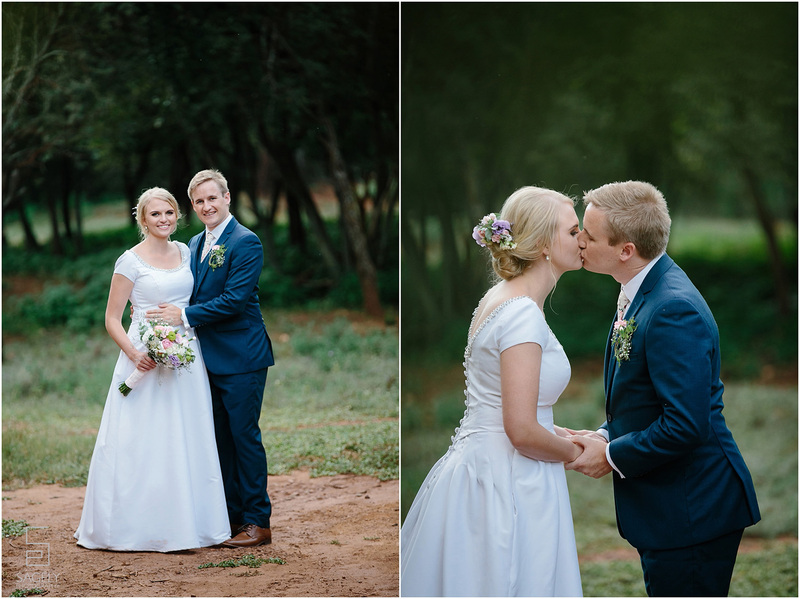 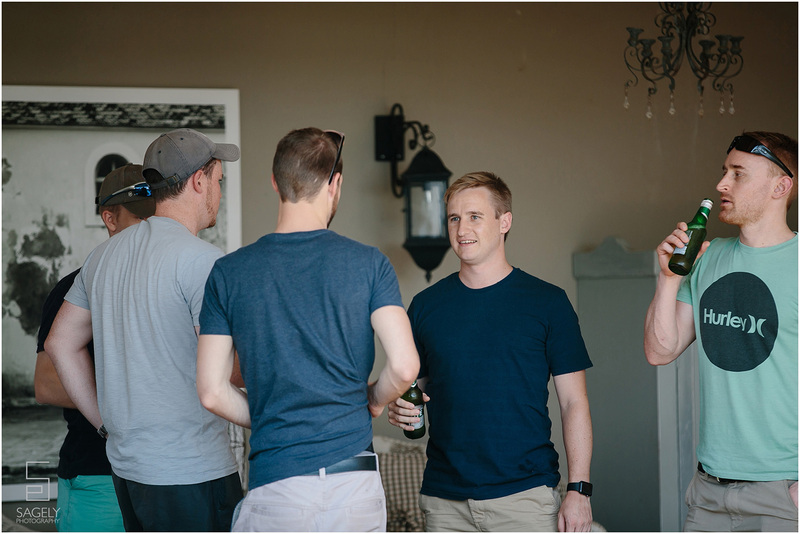 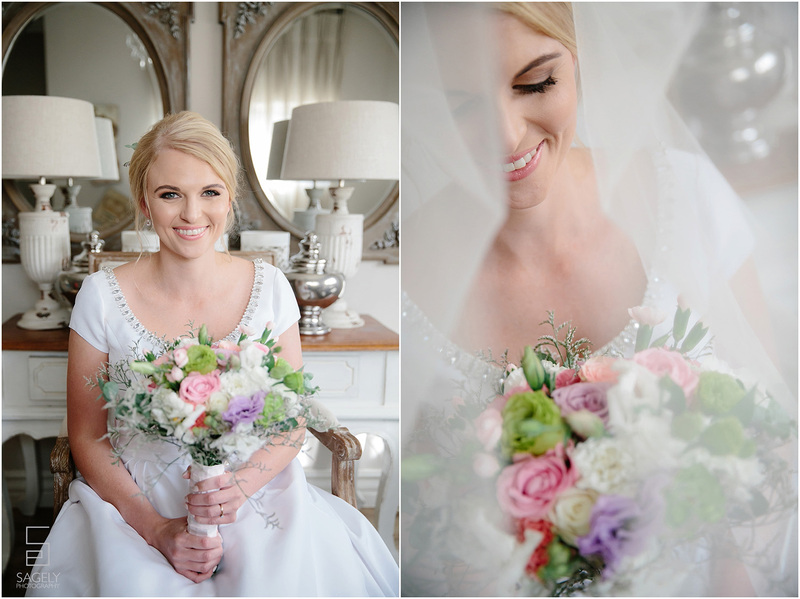 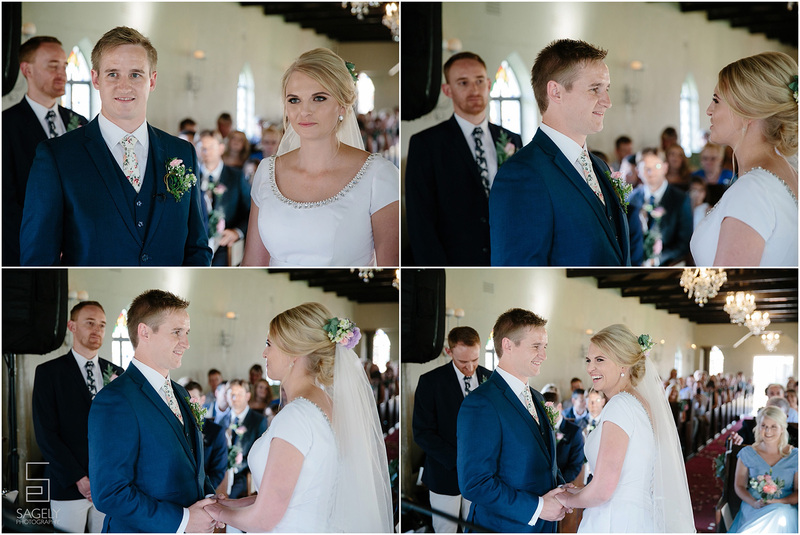 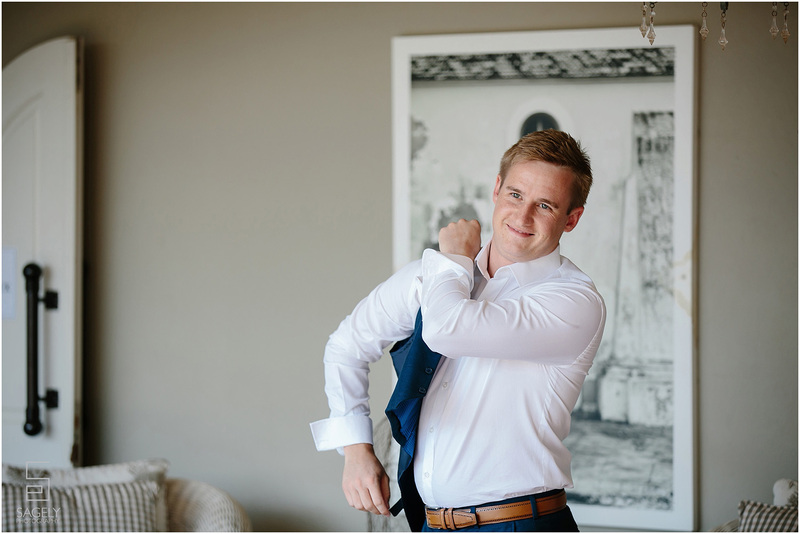 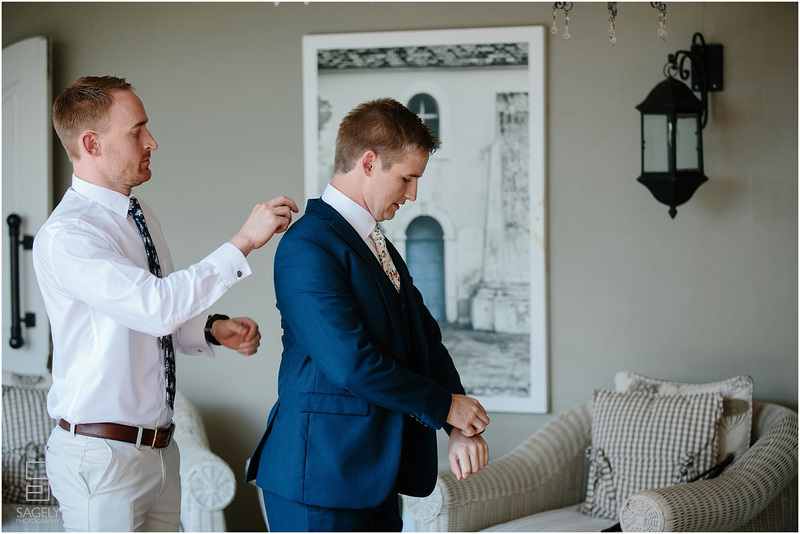 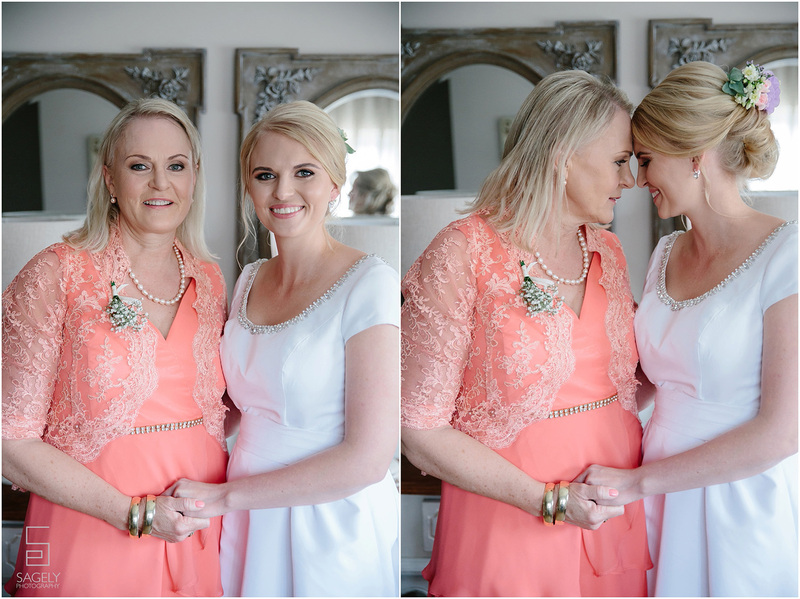 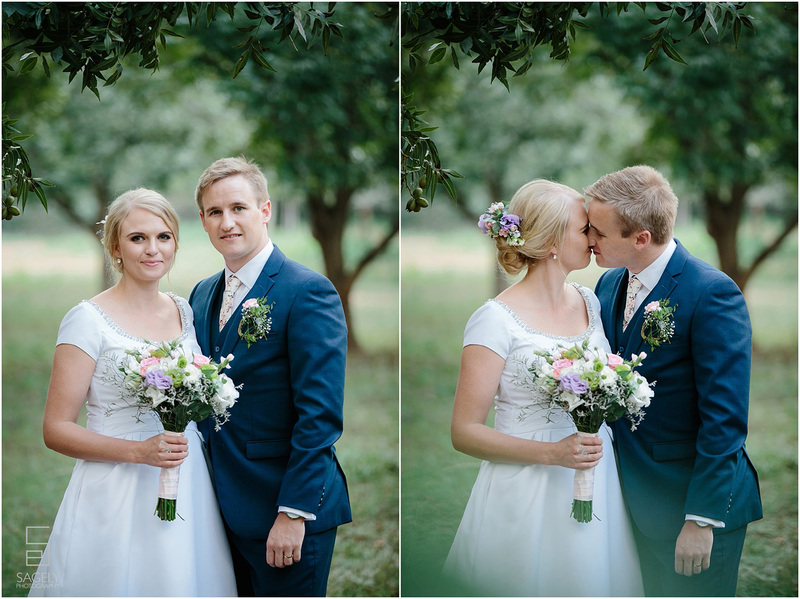 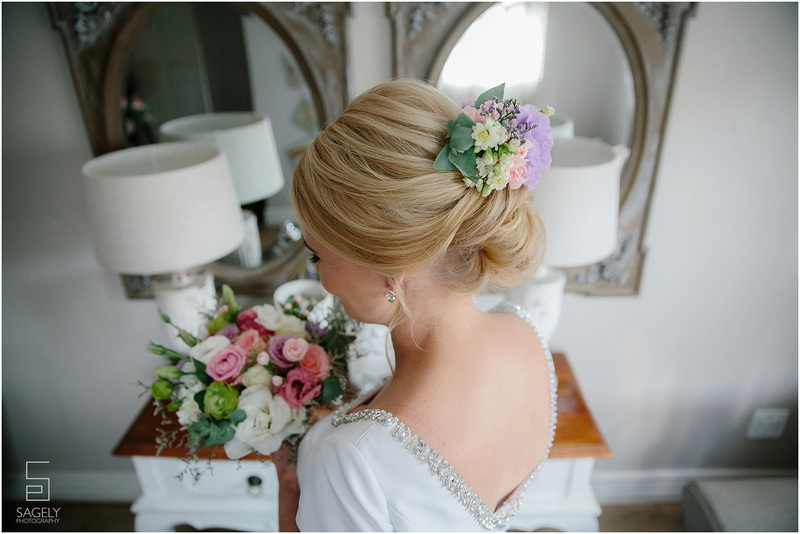 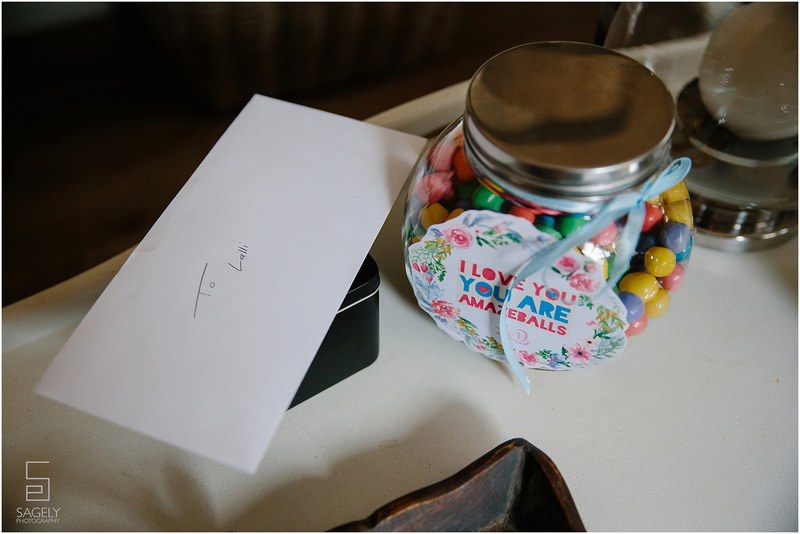 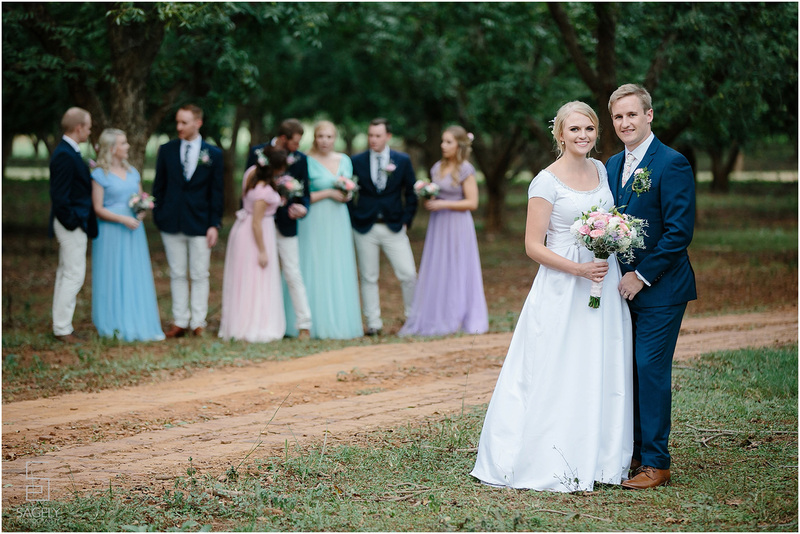 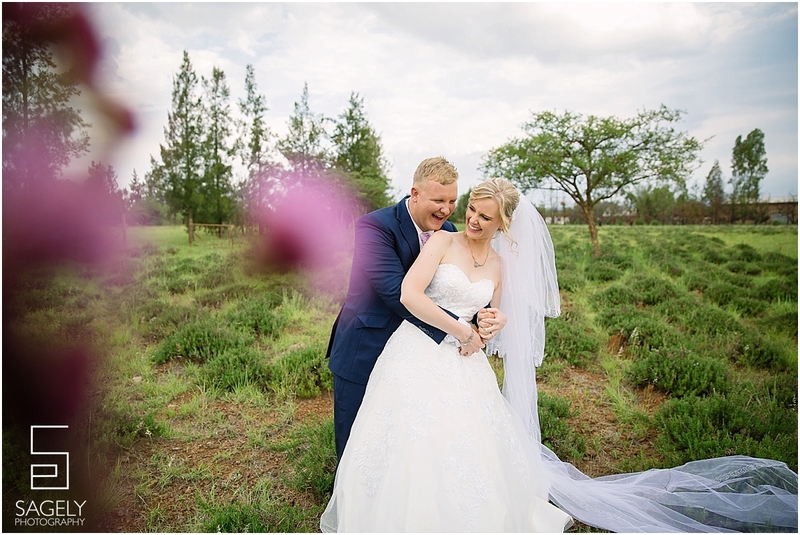 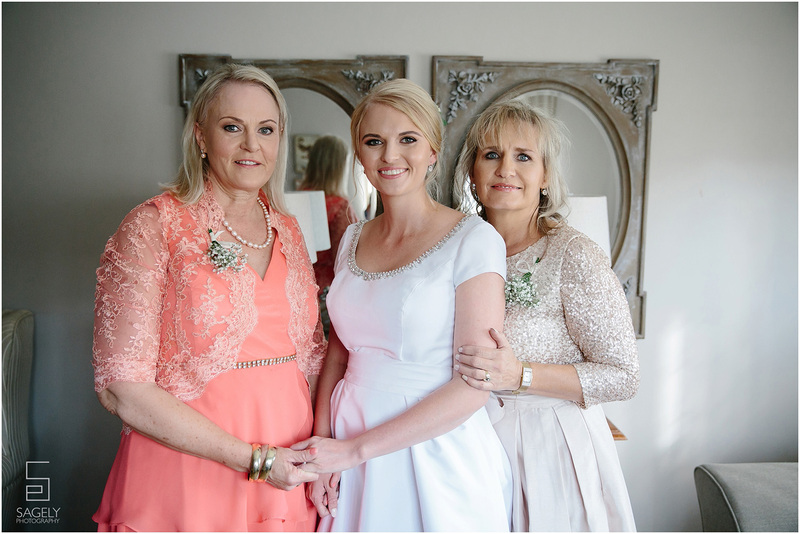 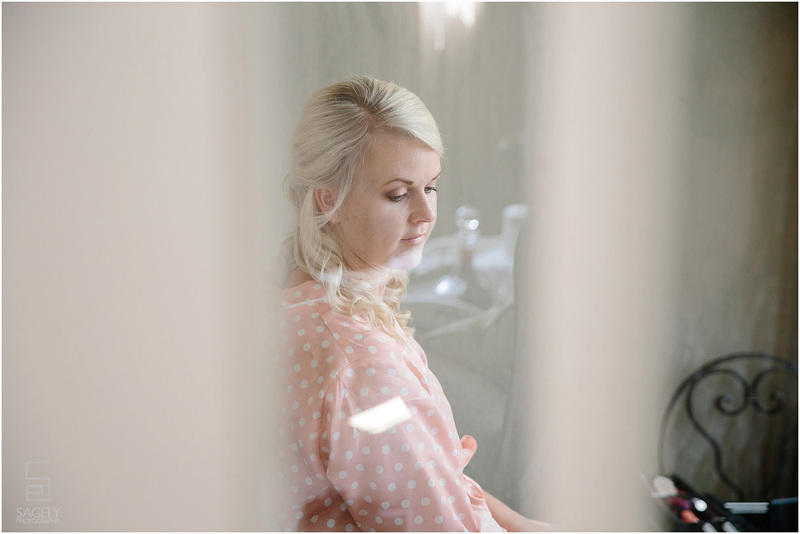 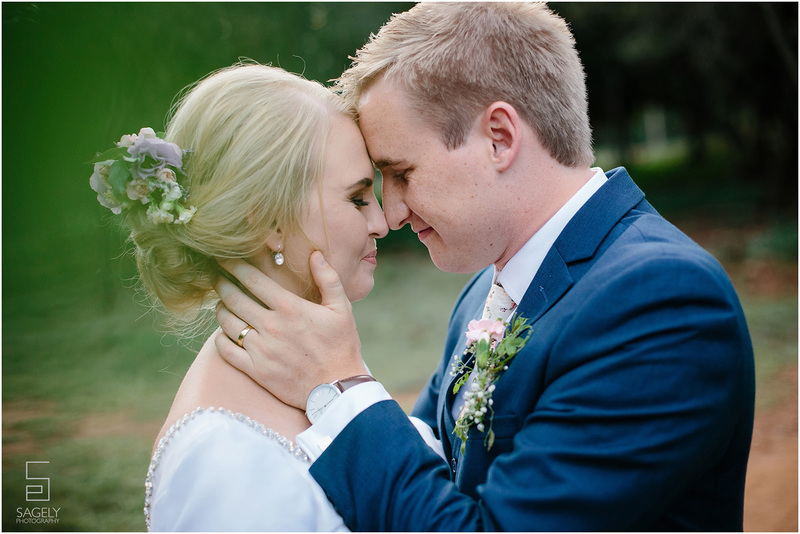 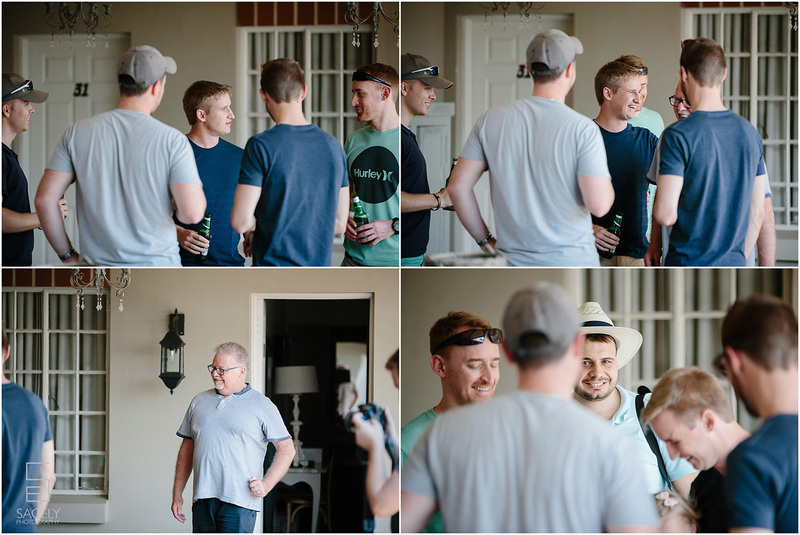 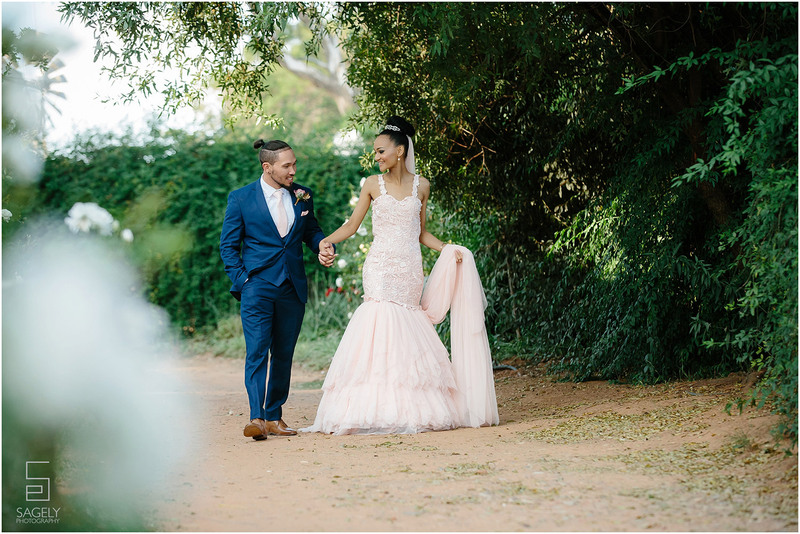 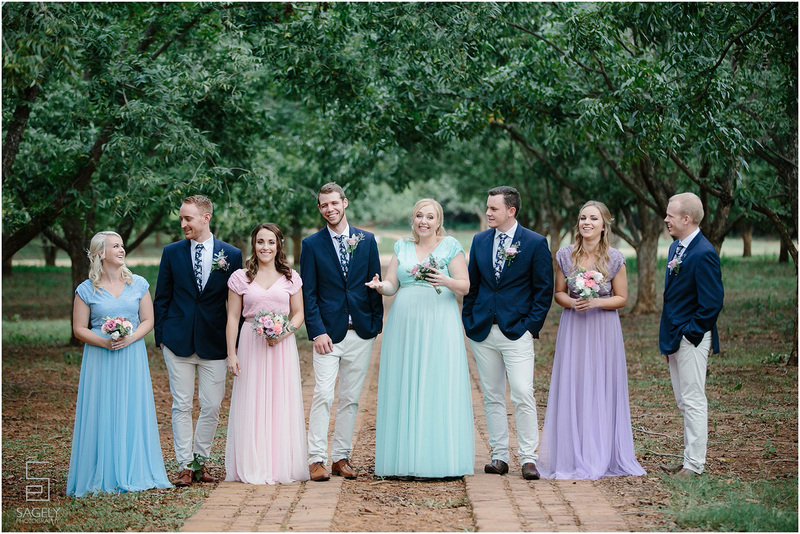 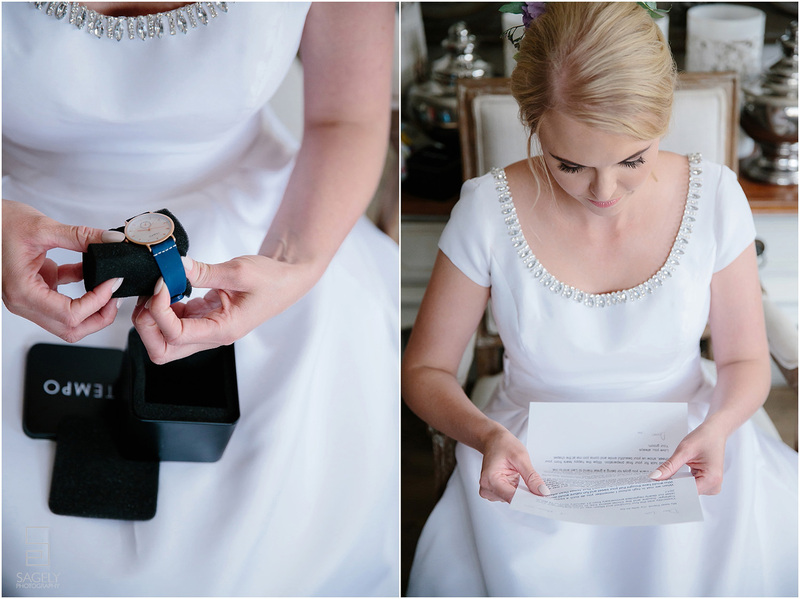 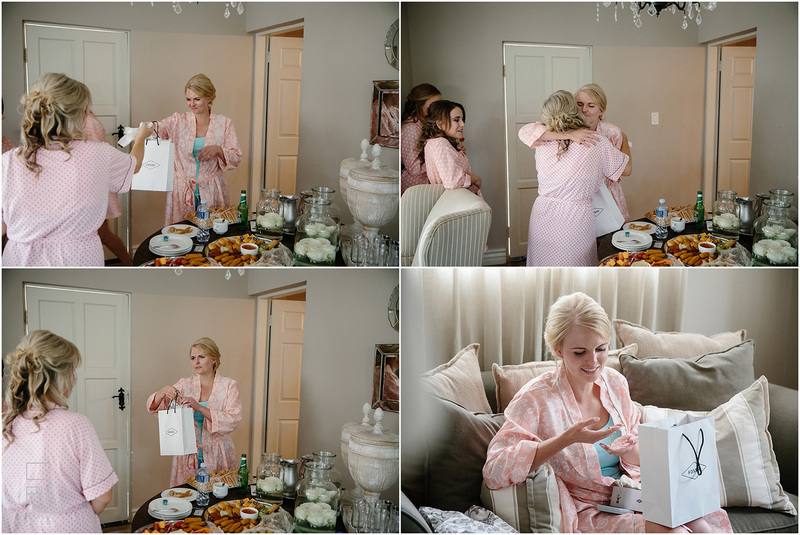 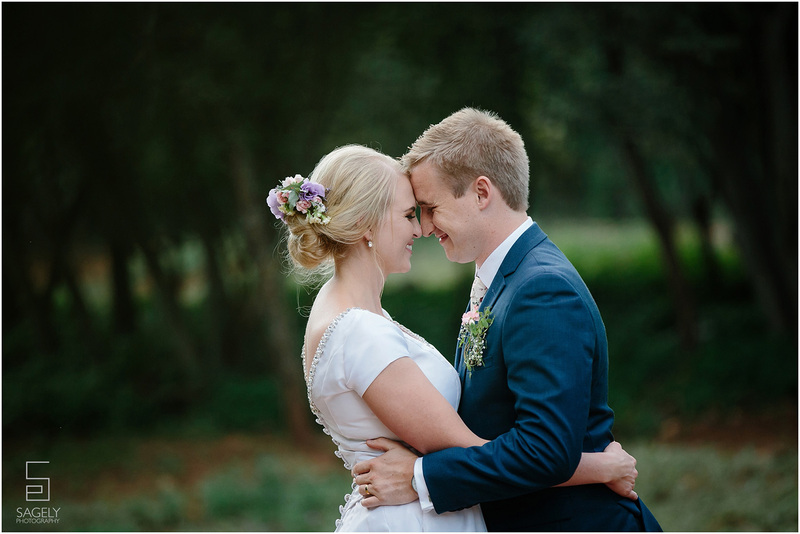 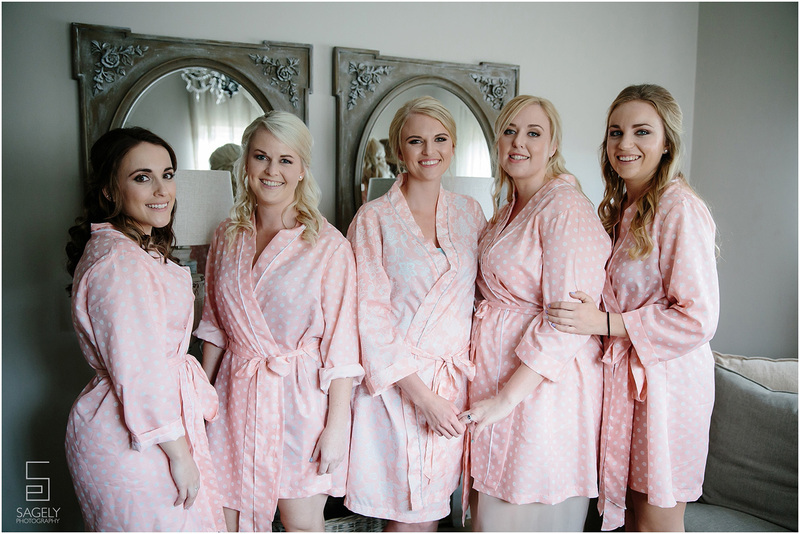 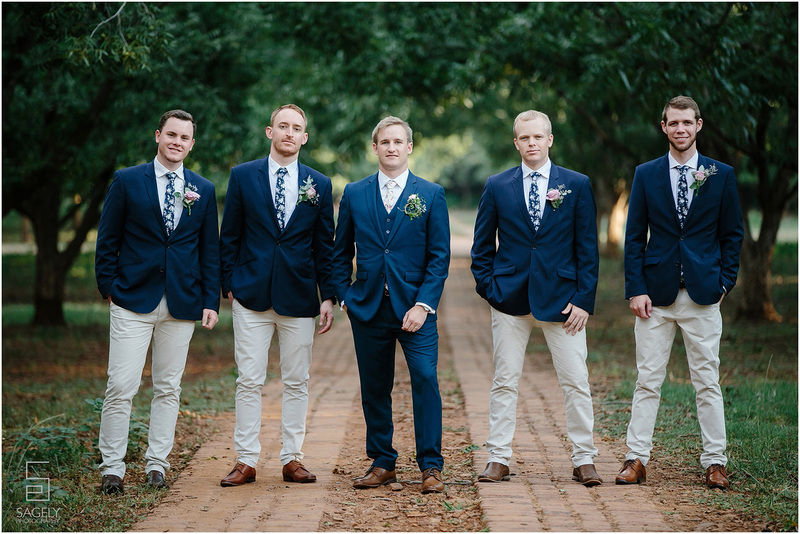 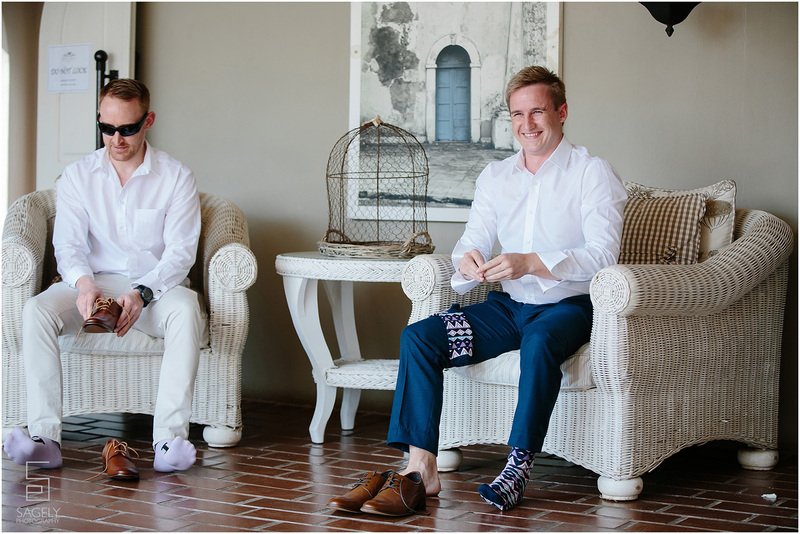 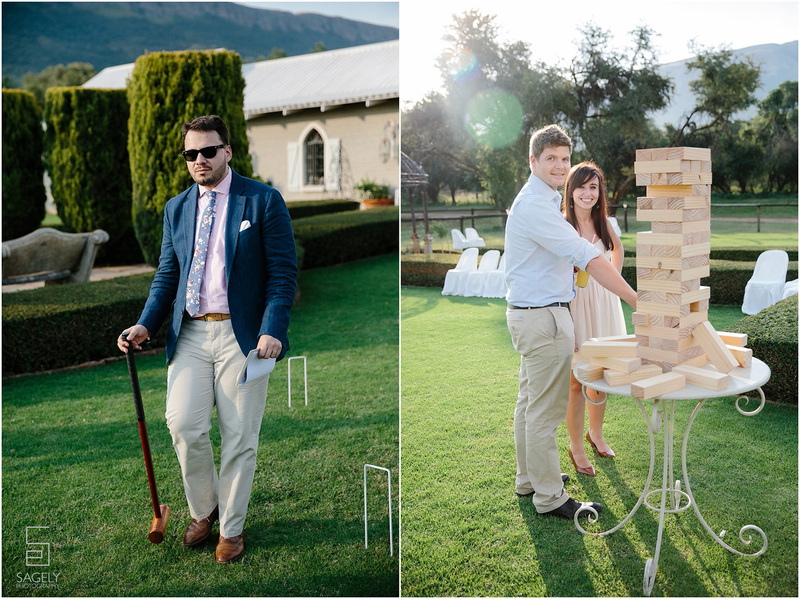 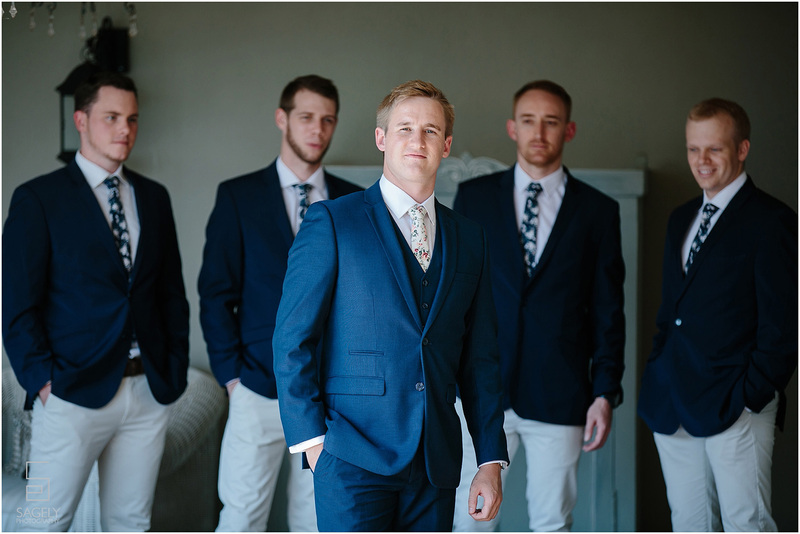 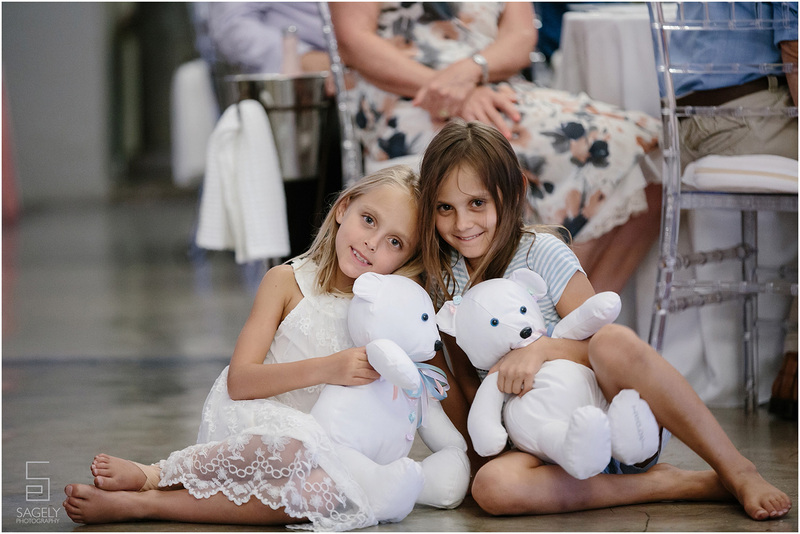 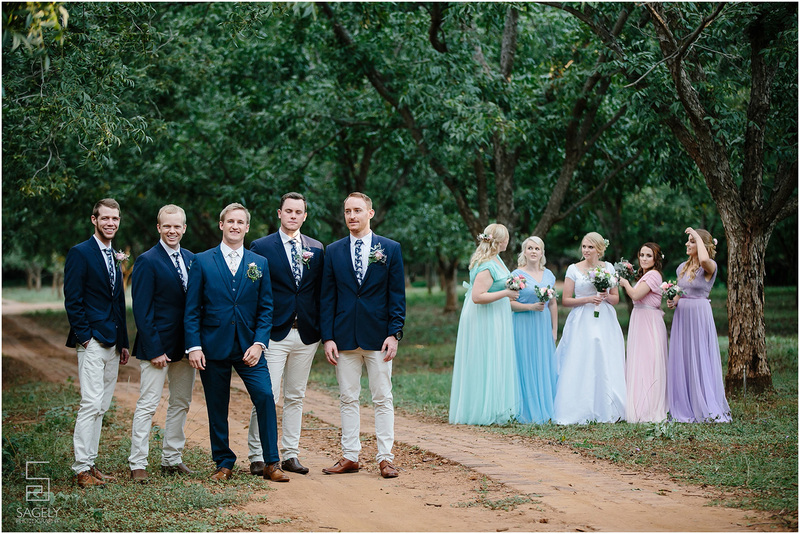 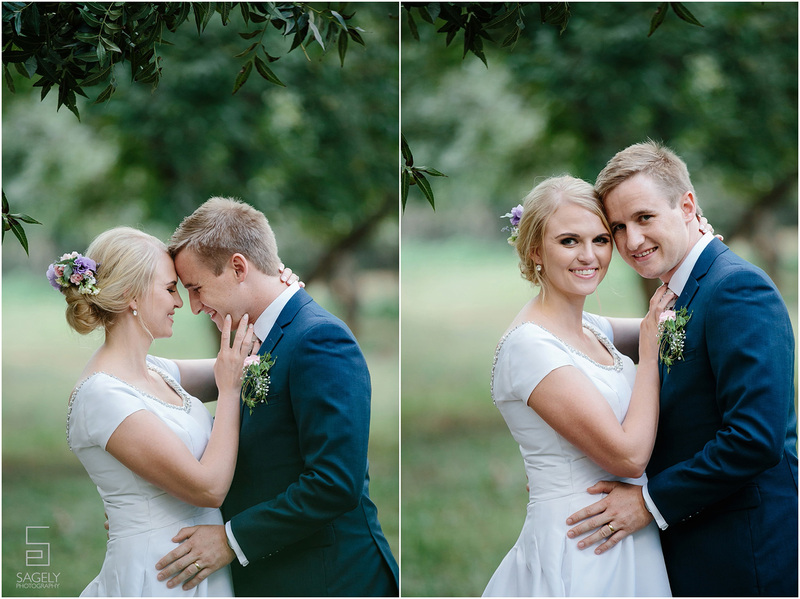 We almost feel like part of the family… going back to 2014 when we first met Lalli at her sister’s wedding we shot in Cape Town. 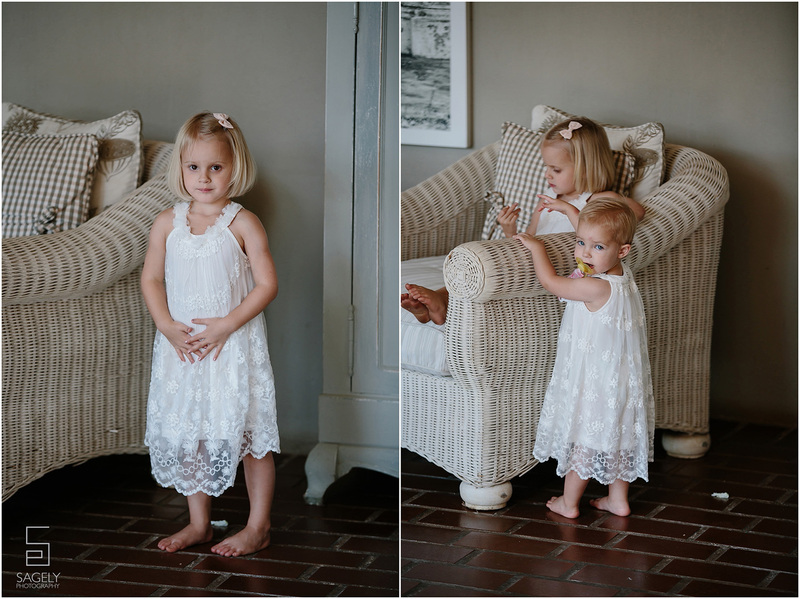 We then did an amazing family shoot for the Mann family and I just saw again how wonderful they are! 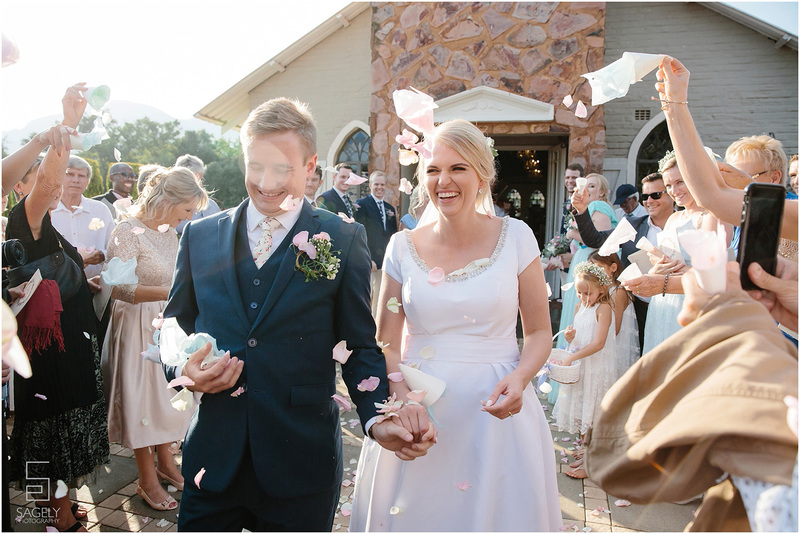 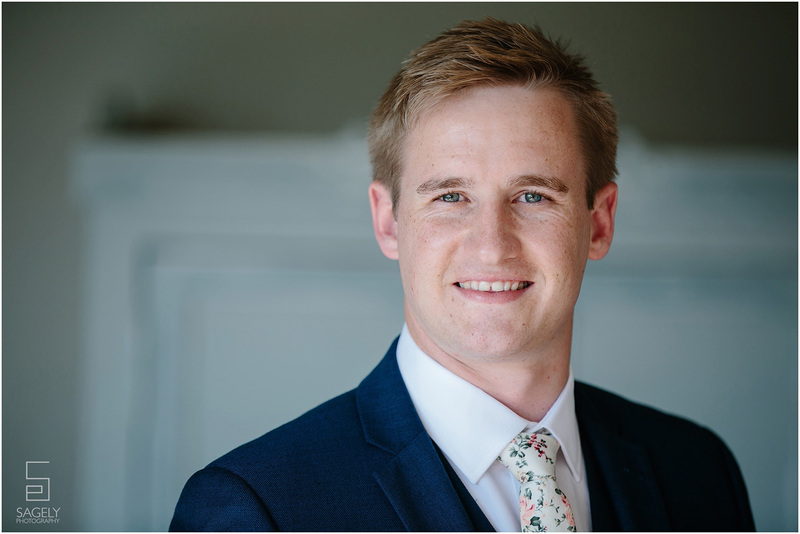 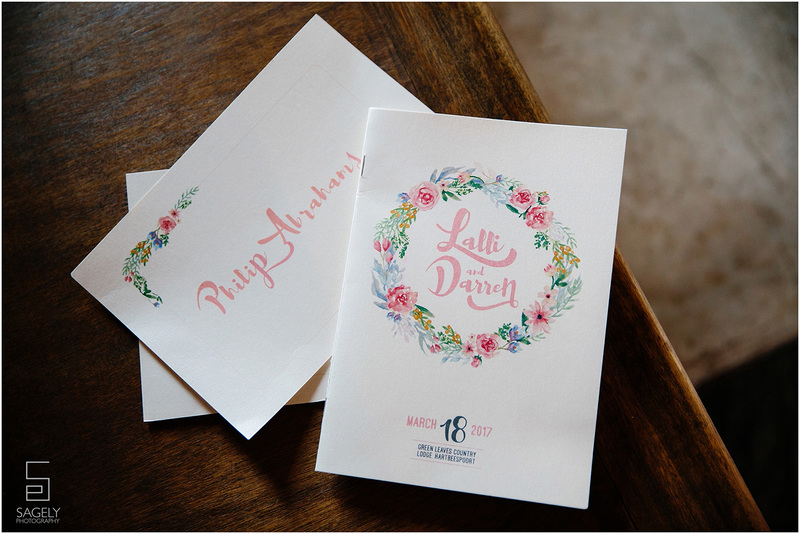 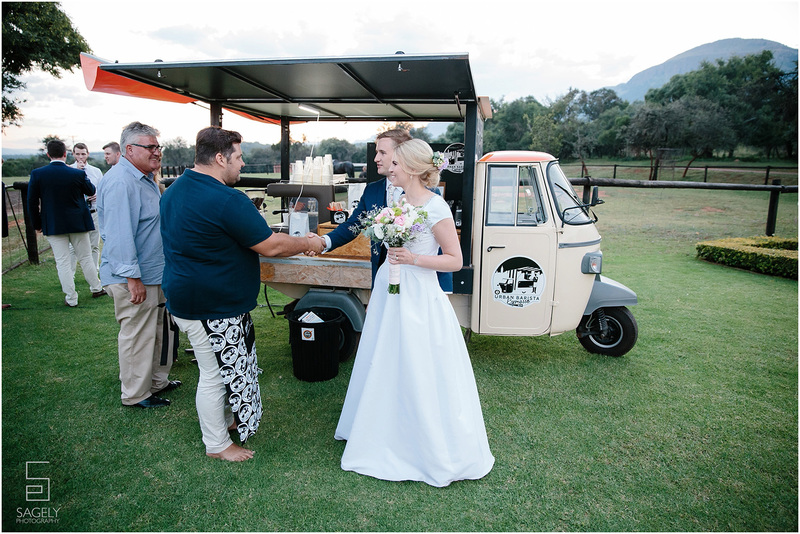 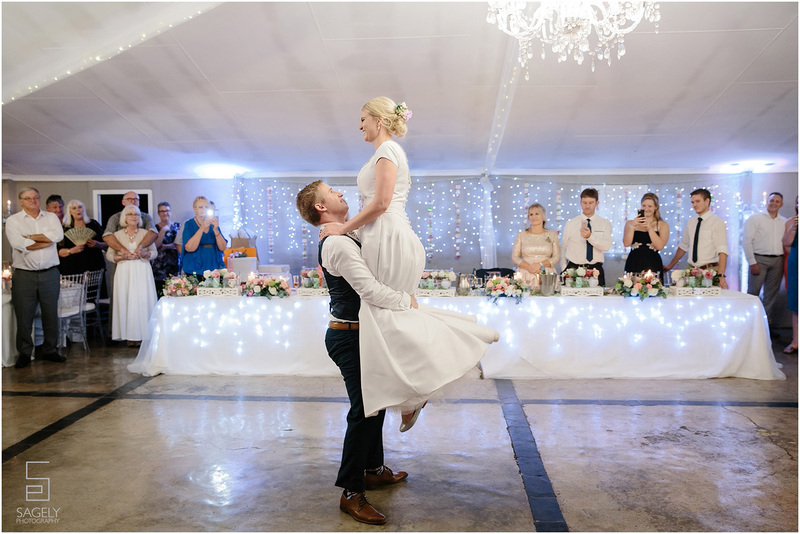 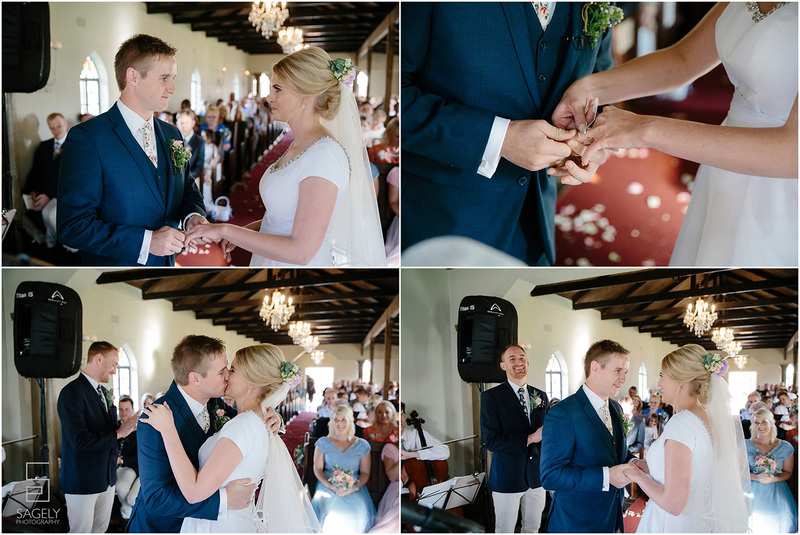 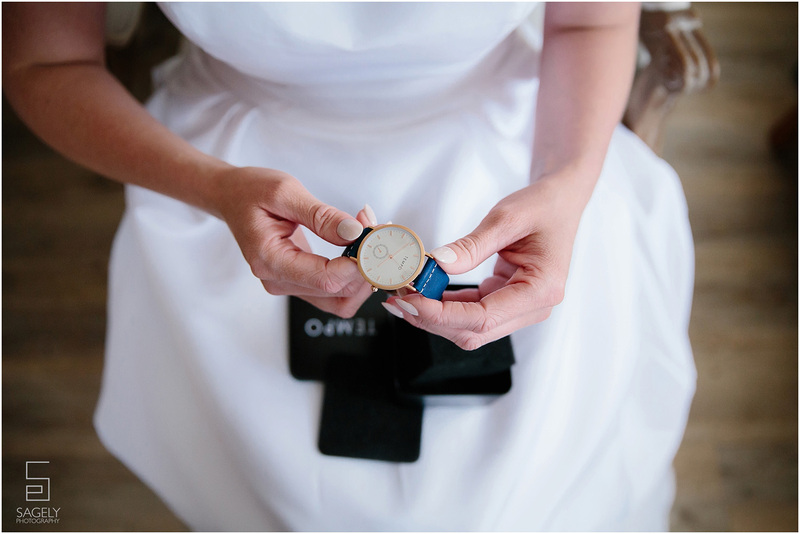 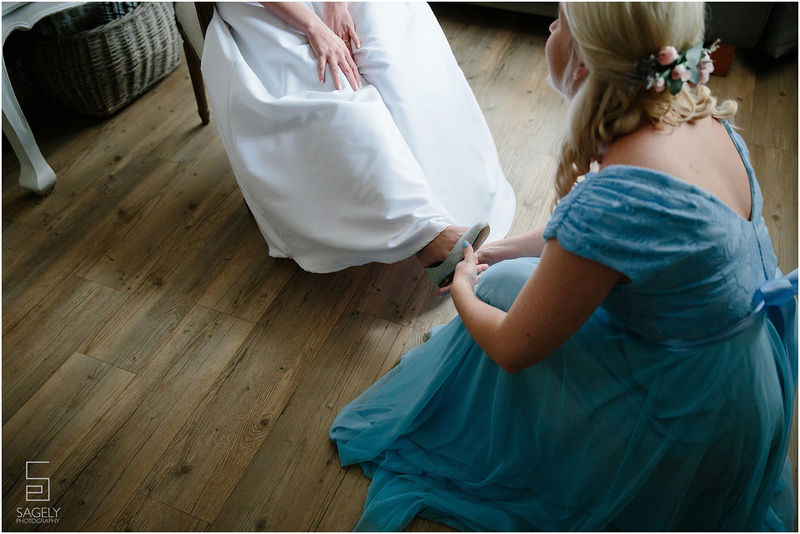 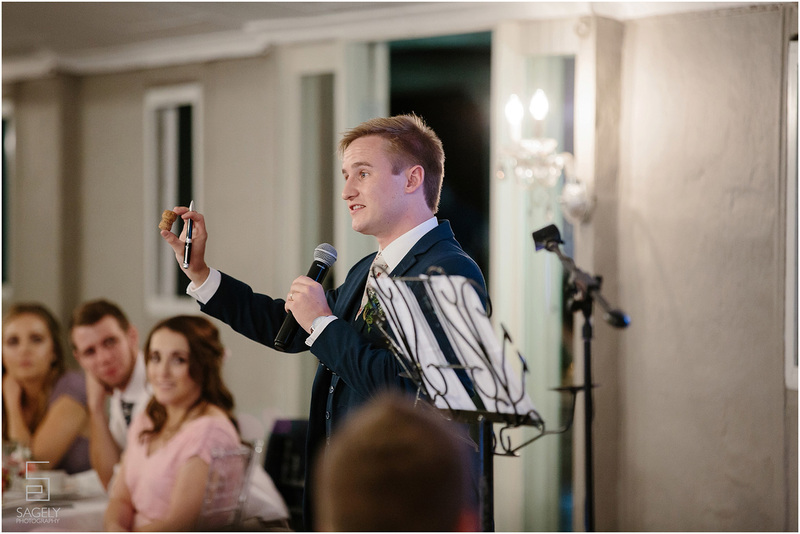 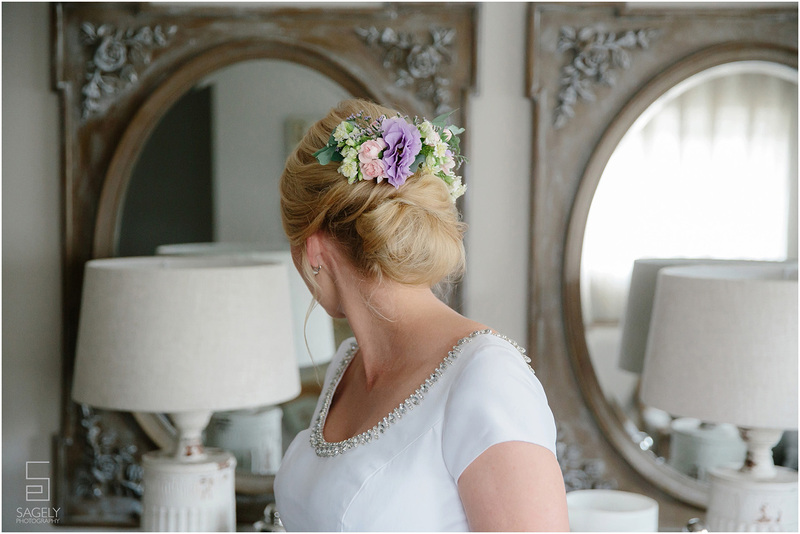 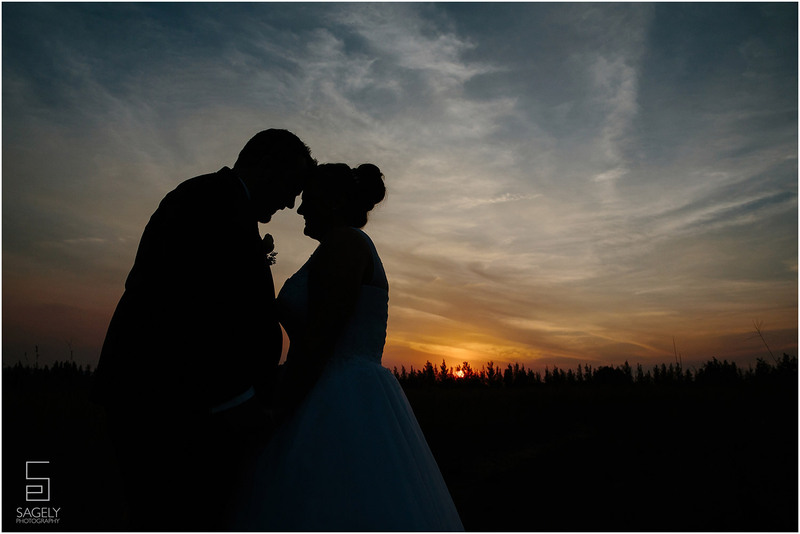 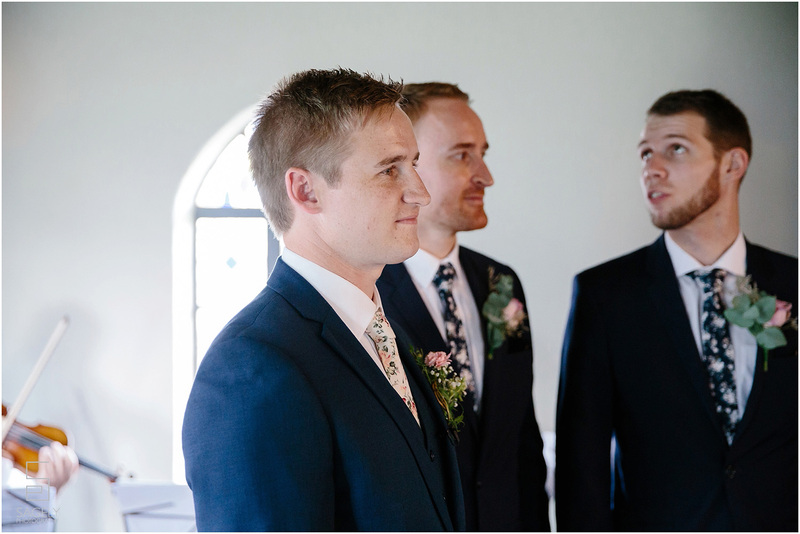 Now, it was Darren and Lalli’s turn to exchange their vows, and what an incredible day it was! 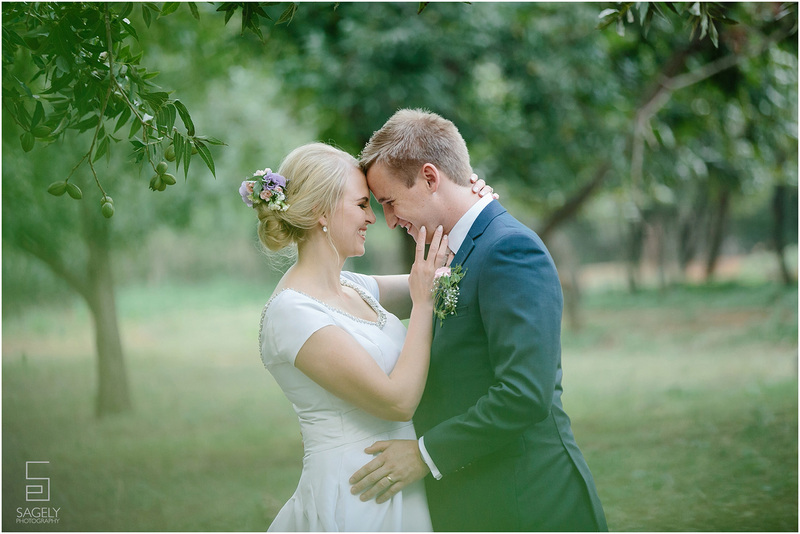 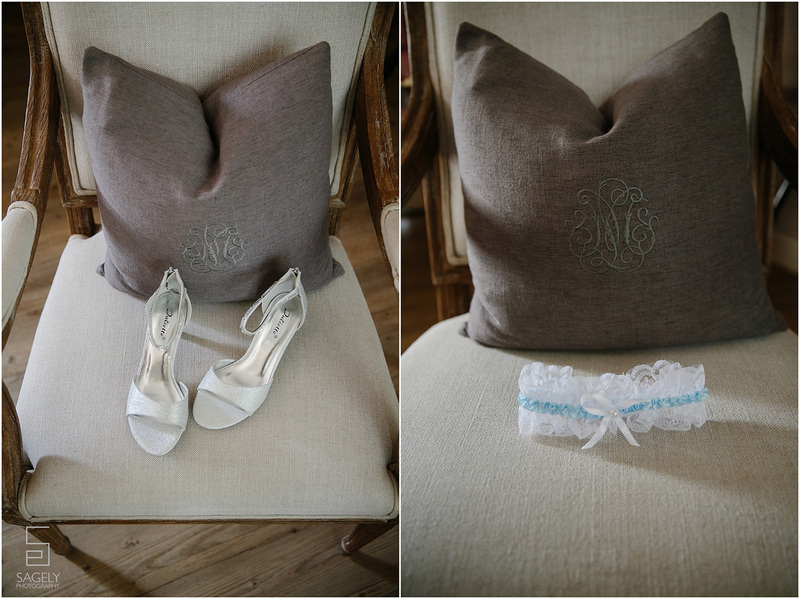 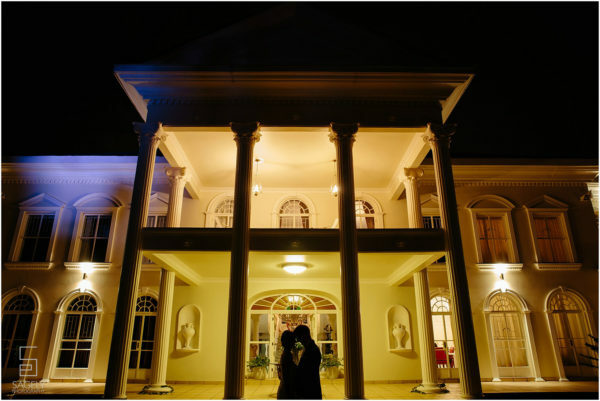 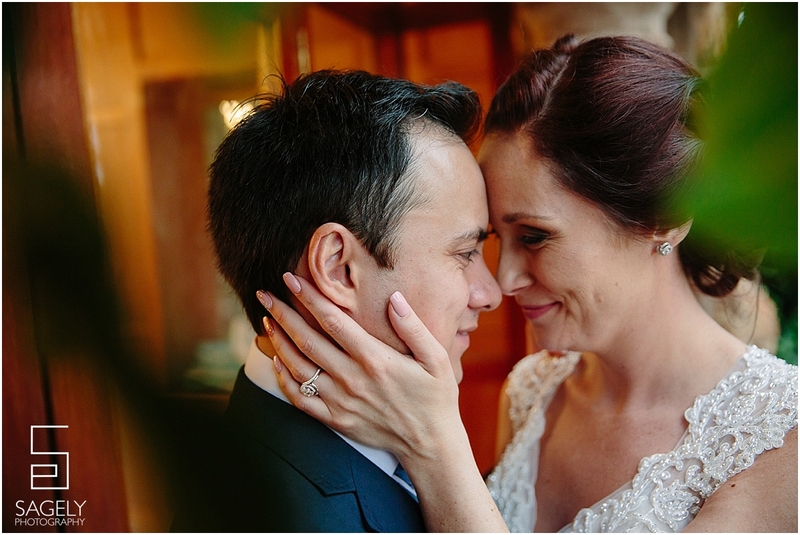 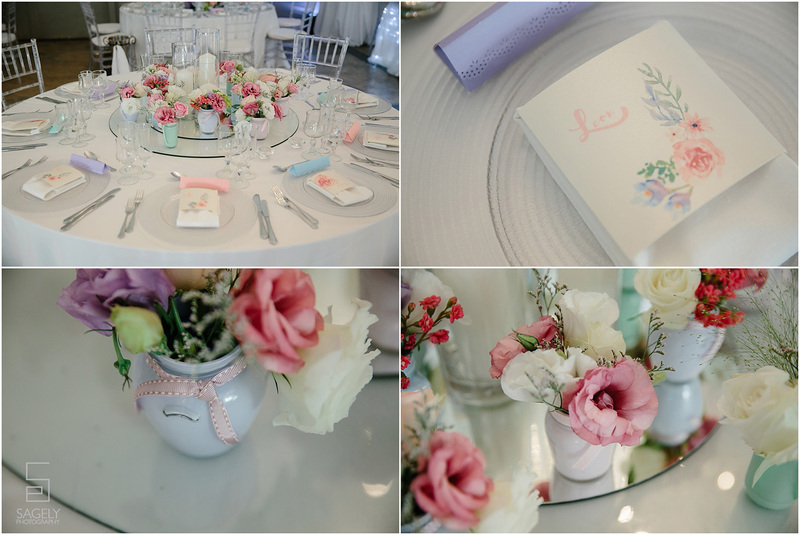 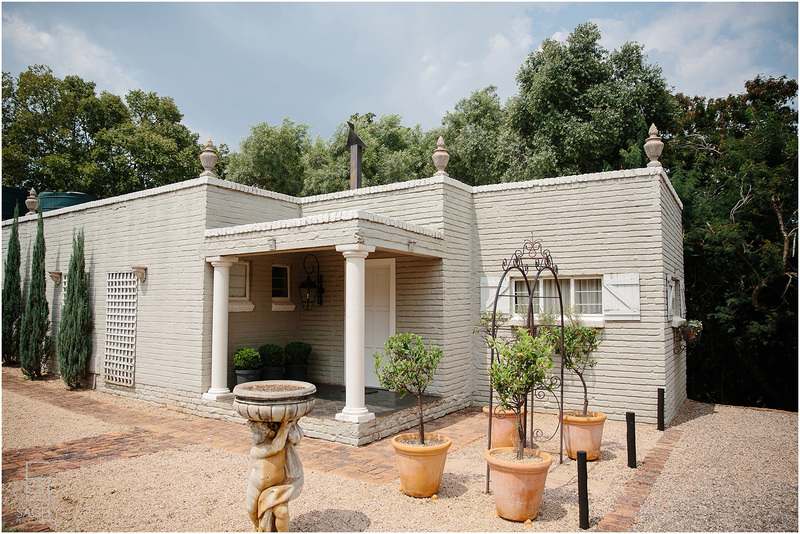 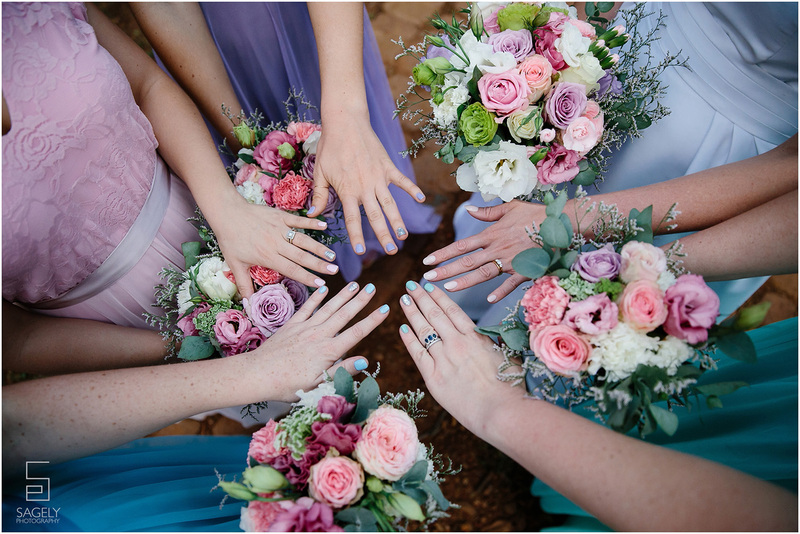 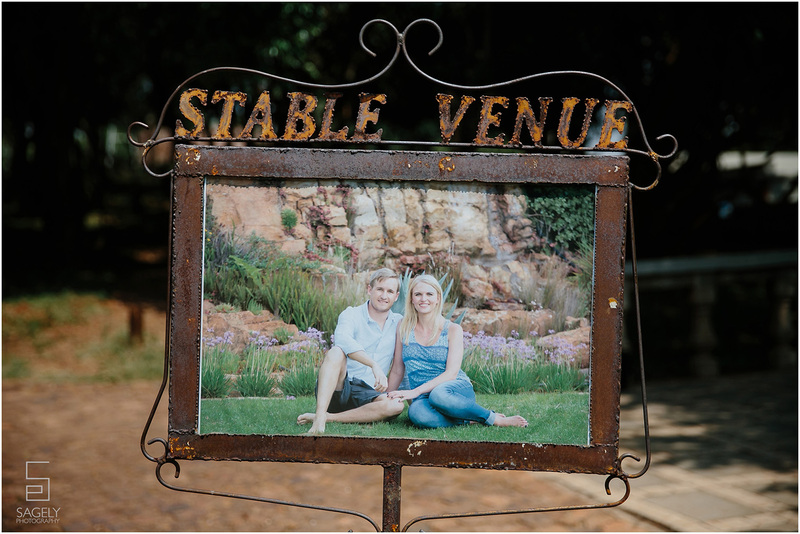 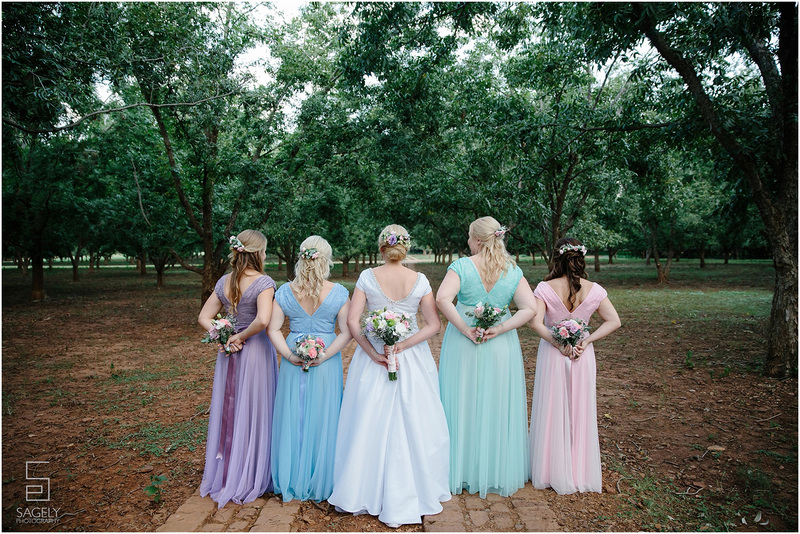 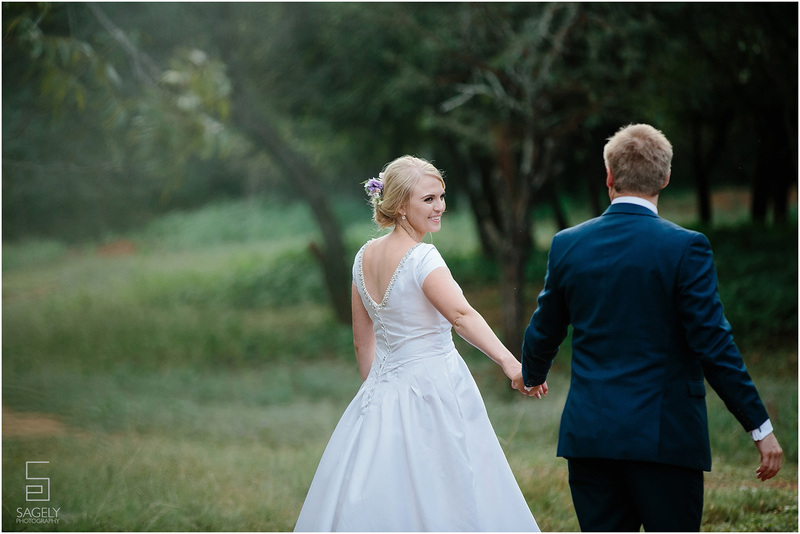 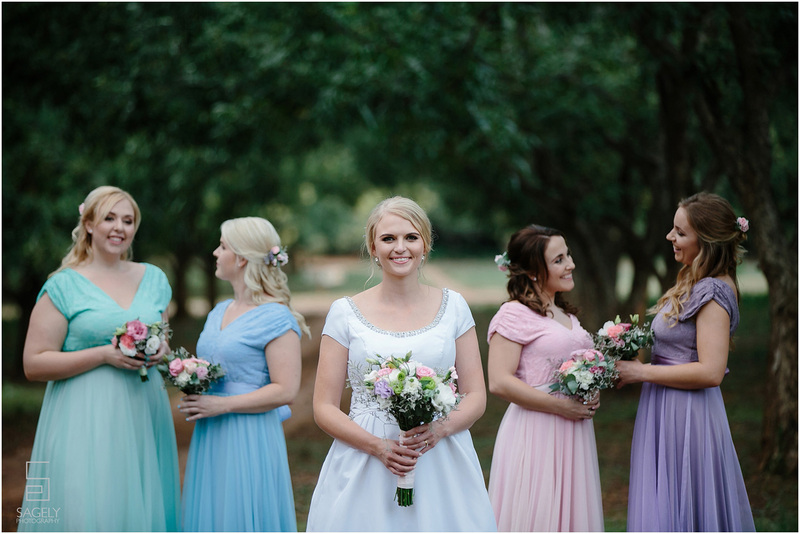 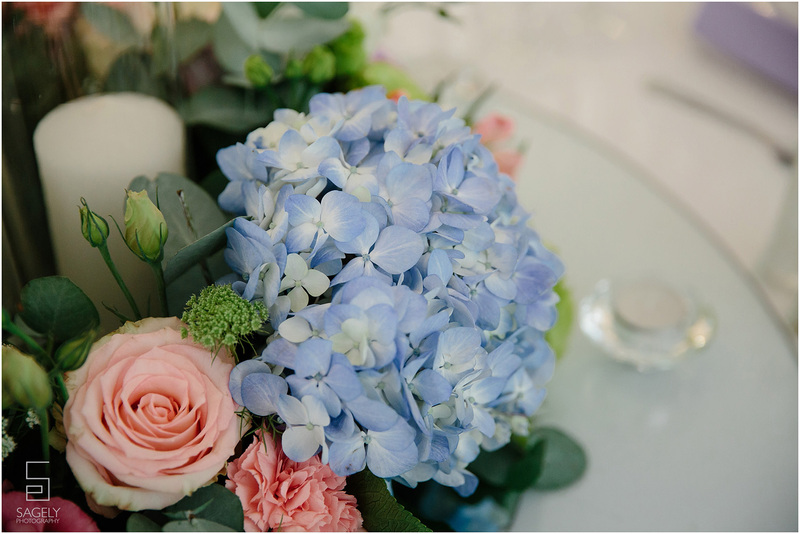 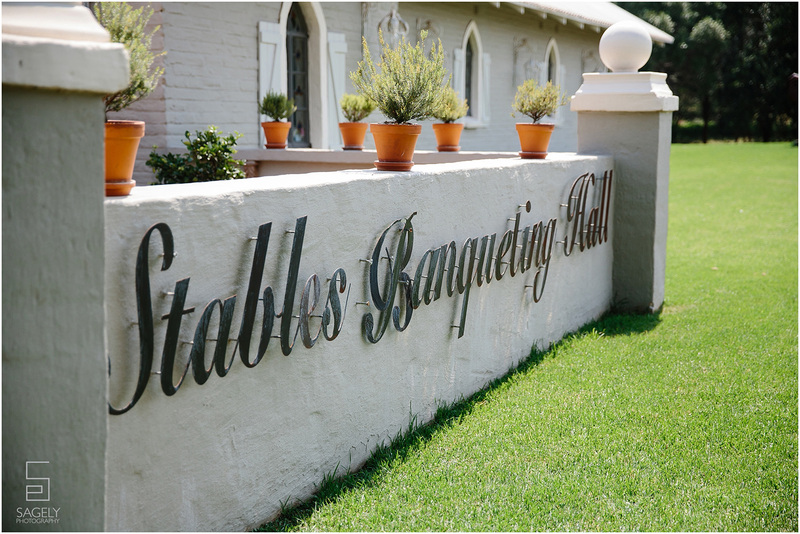 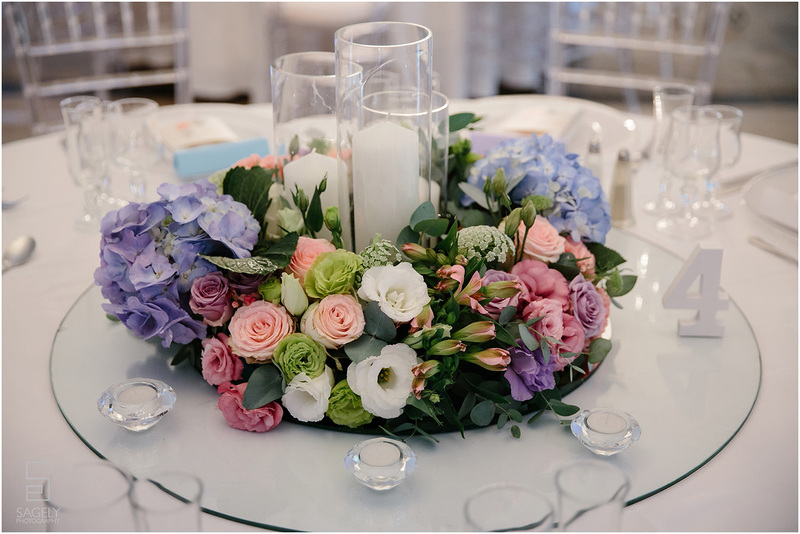 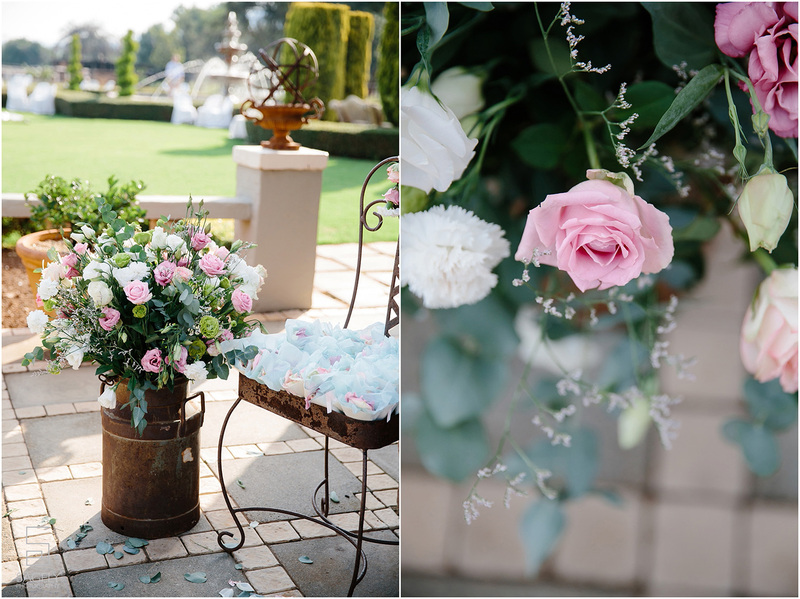 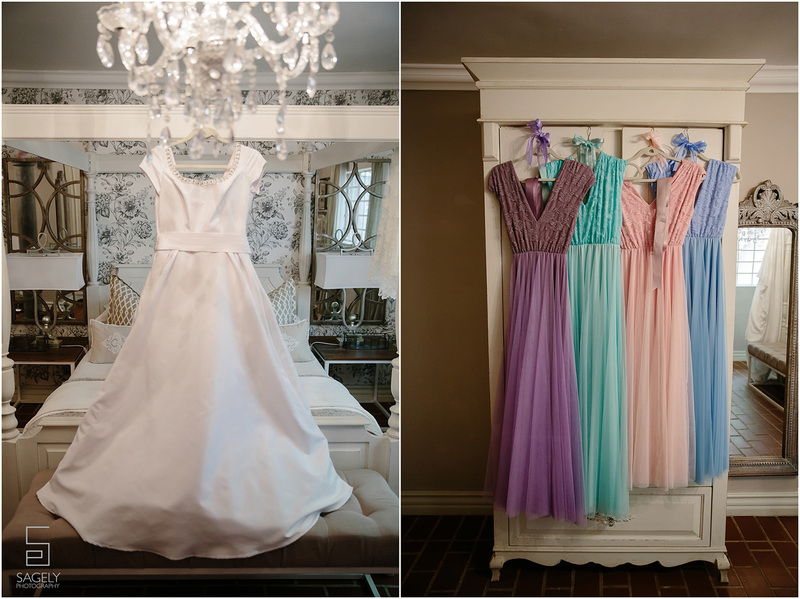 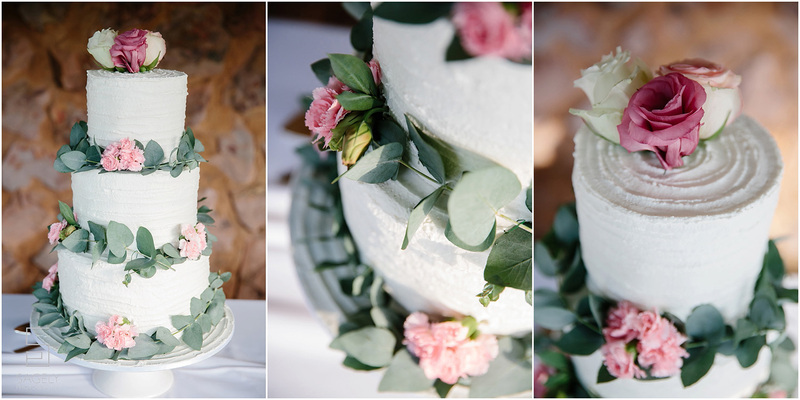 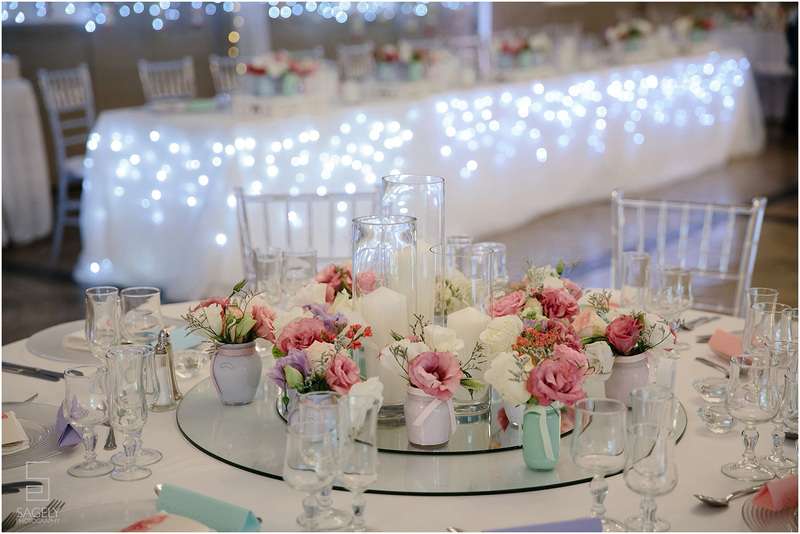 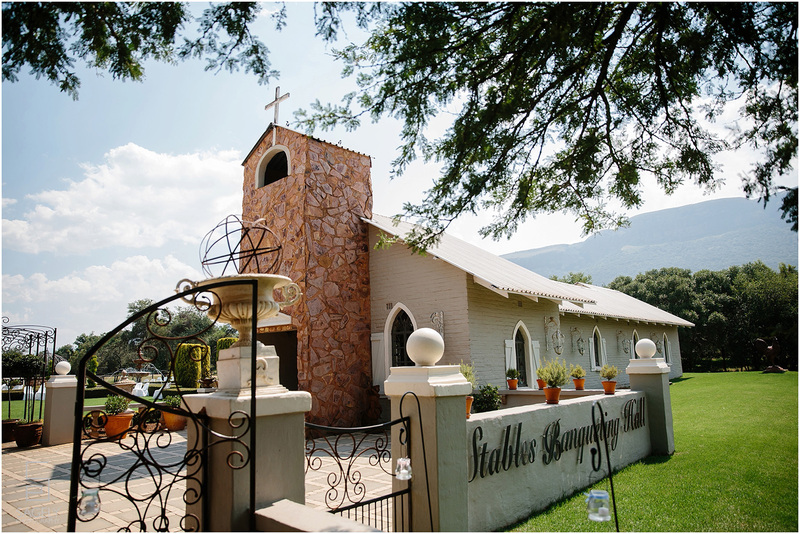 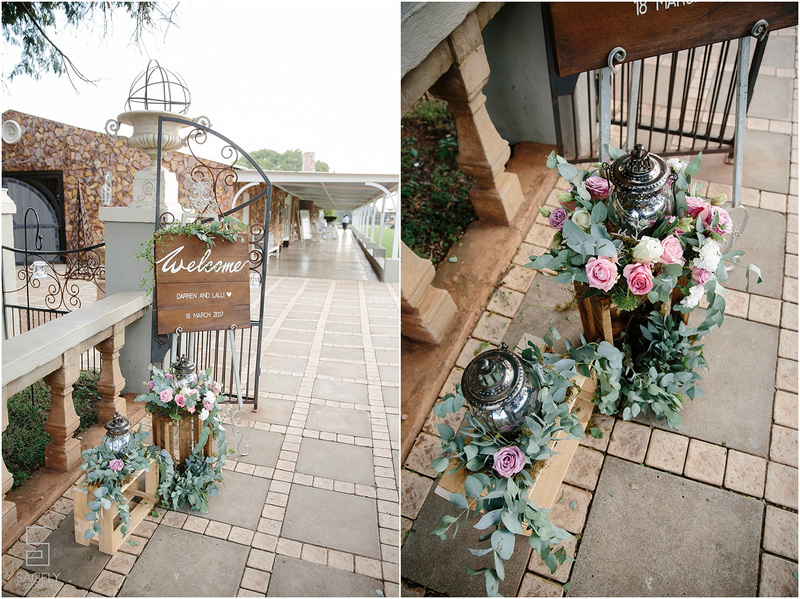 They held their wedding at the beautiful Green Leaves Tuscan venue. 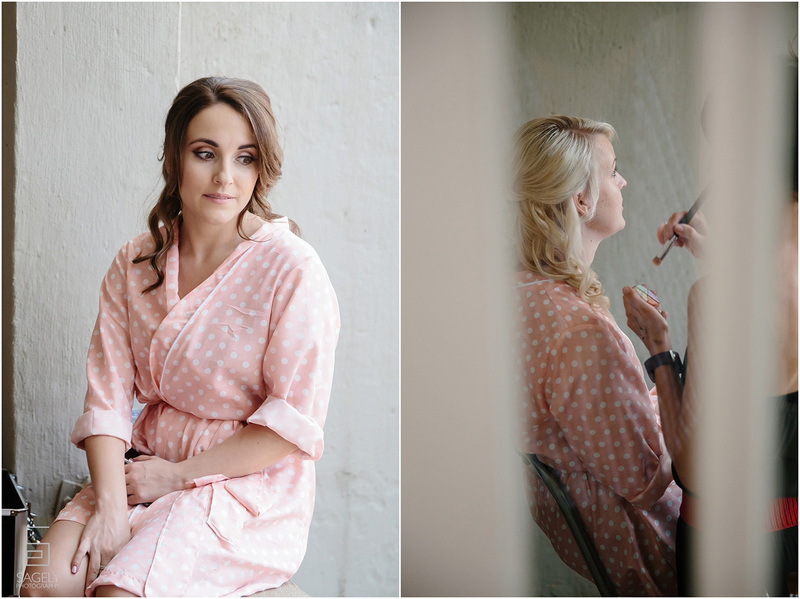 Karen and Ilana started quite early with hair and make up of all the ladies. 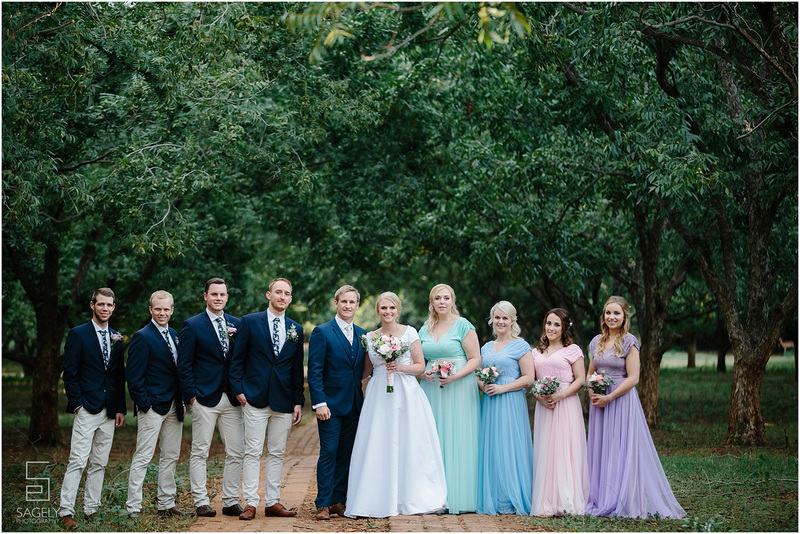 They looked absolutely gorgeous! 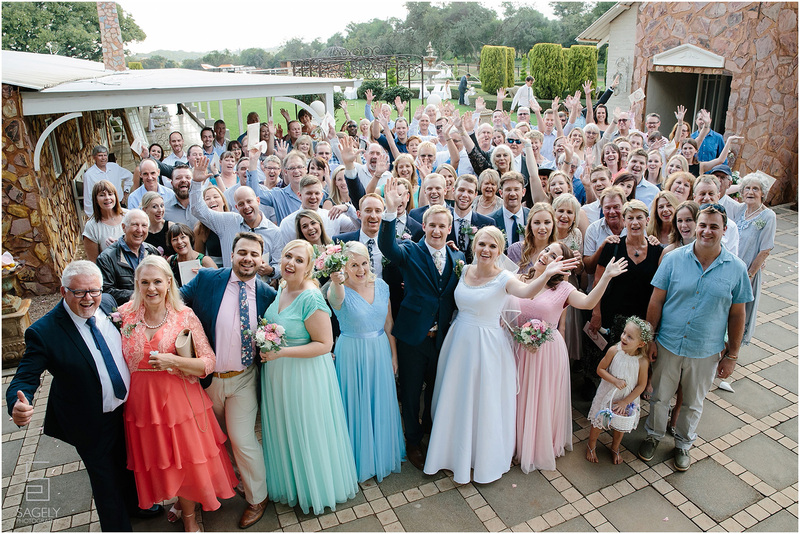 The day went according to plan and all the family and friends joined in on the festivities. 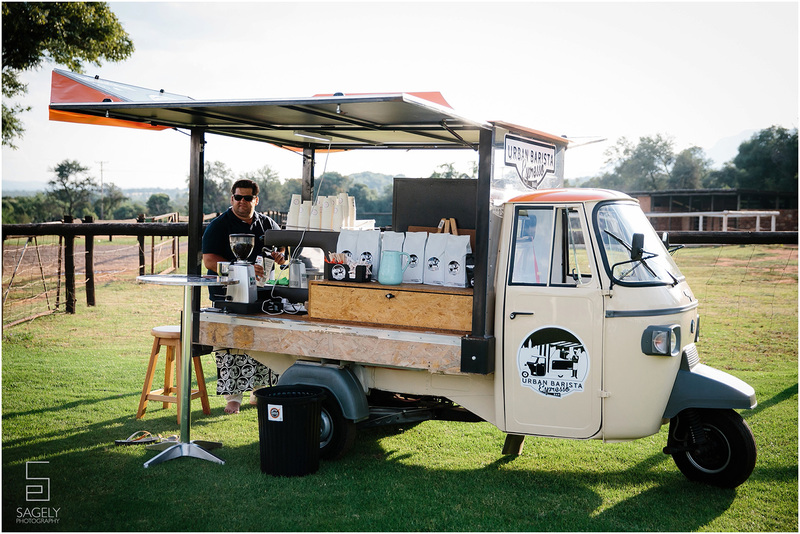 Delicious coffee was served by the Urban Barista while guests were playing lawn games.